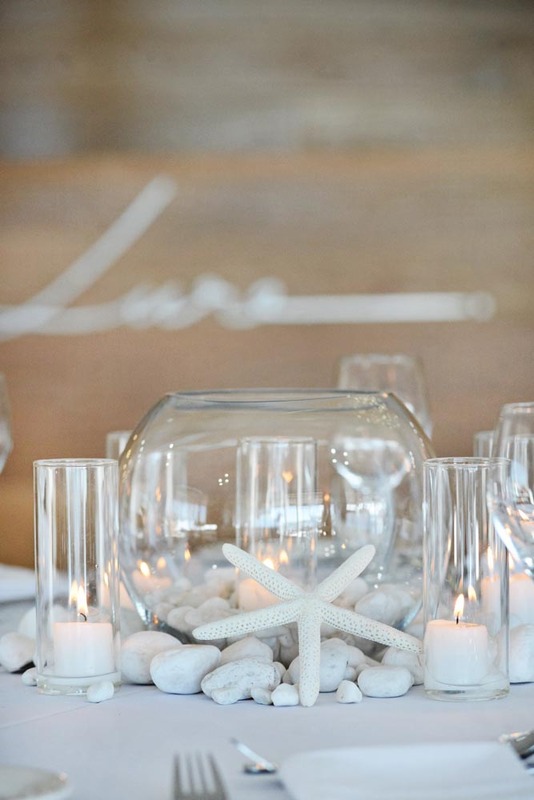 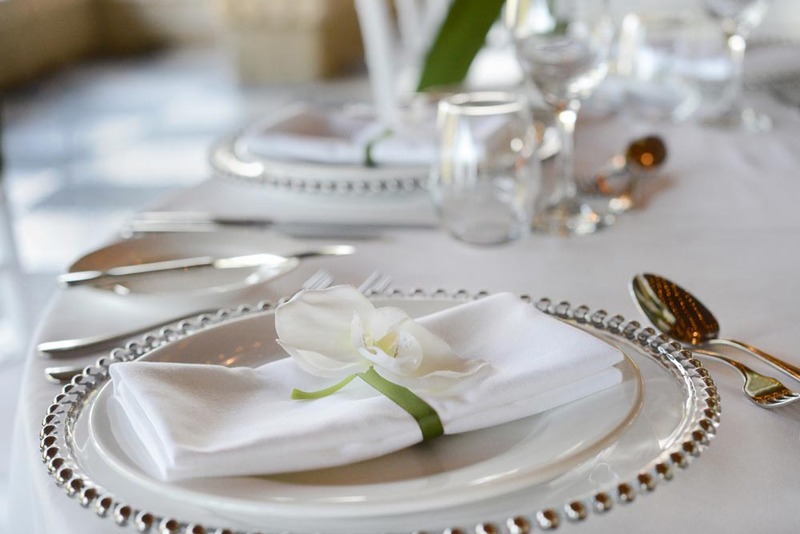 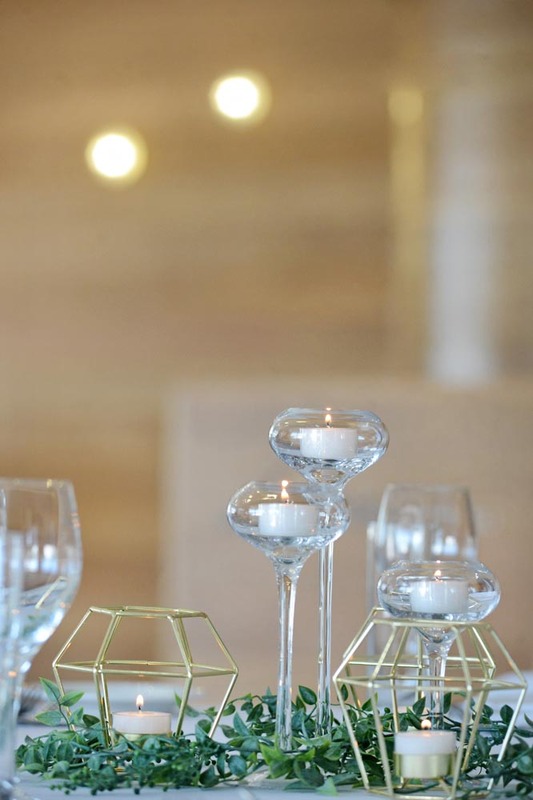 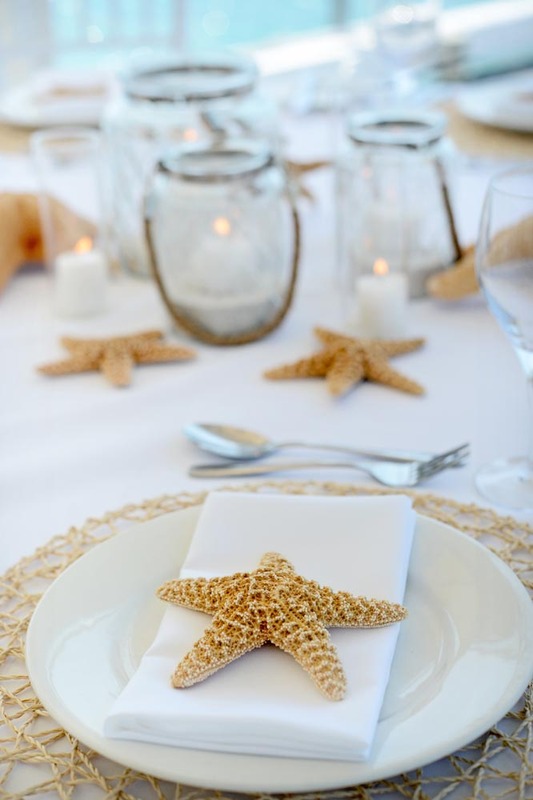 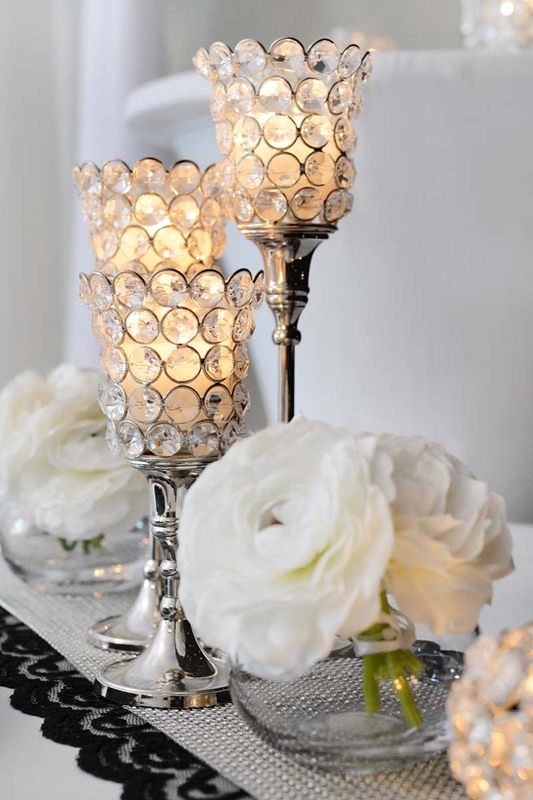 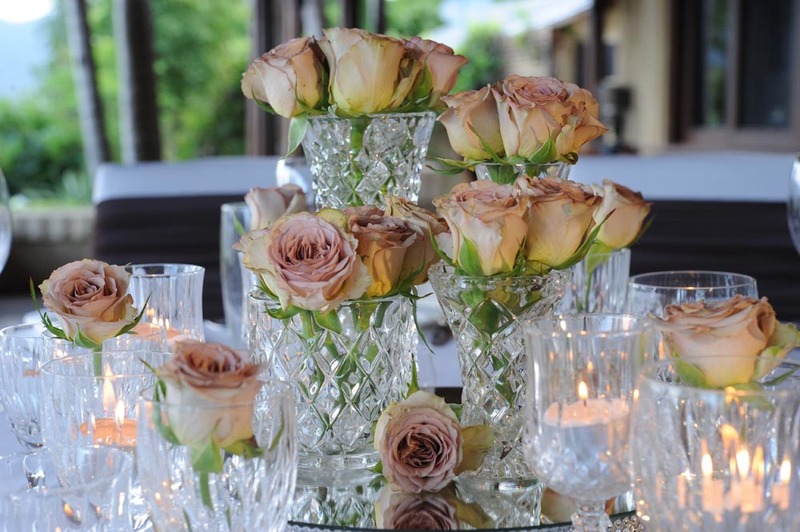 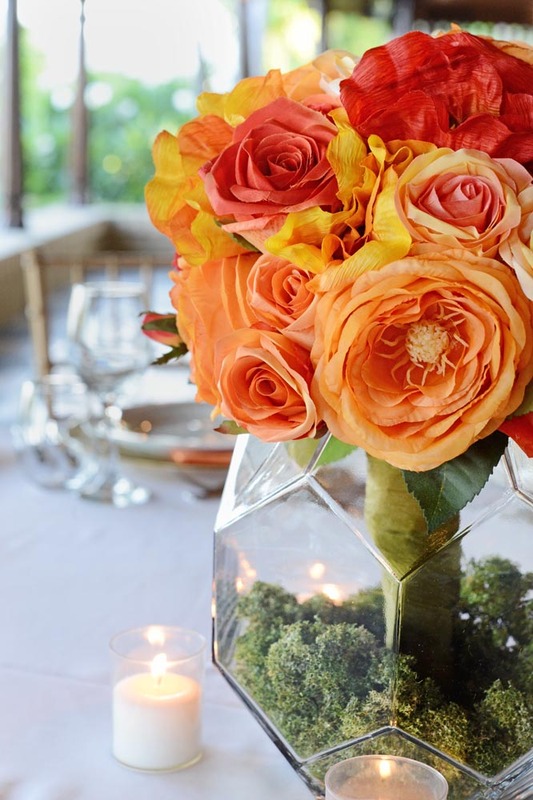 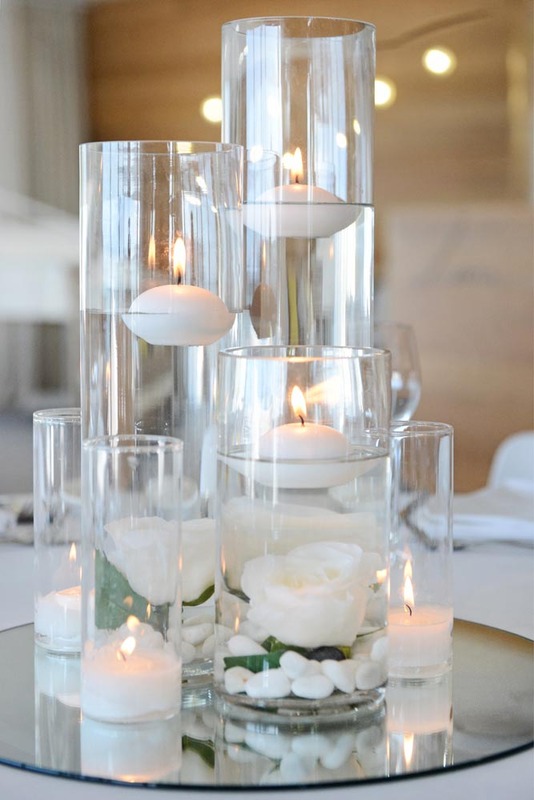 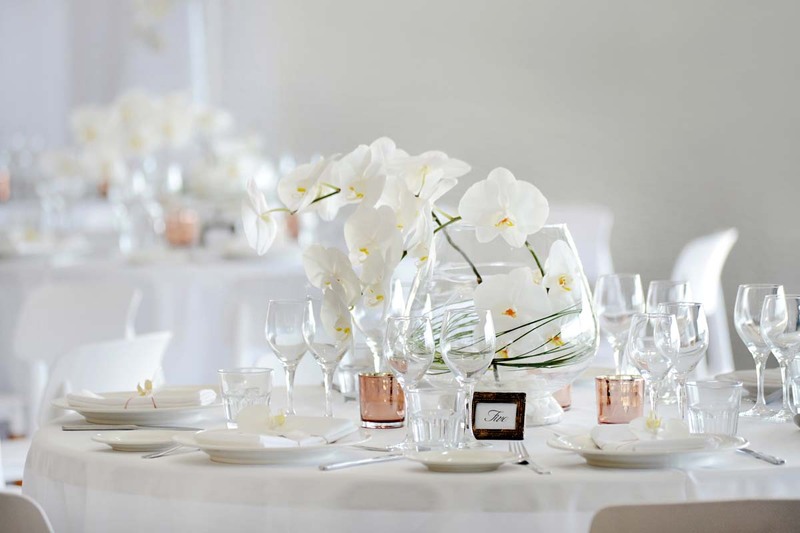 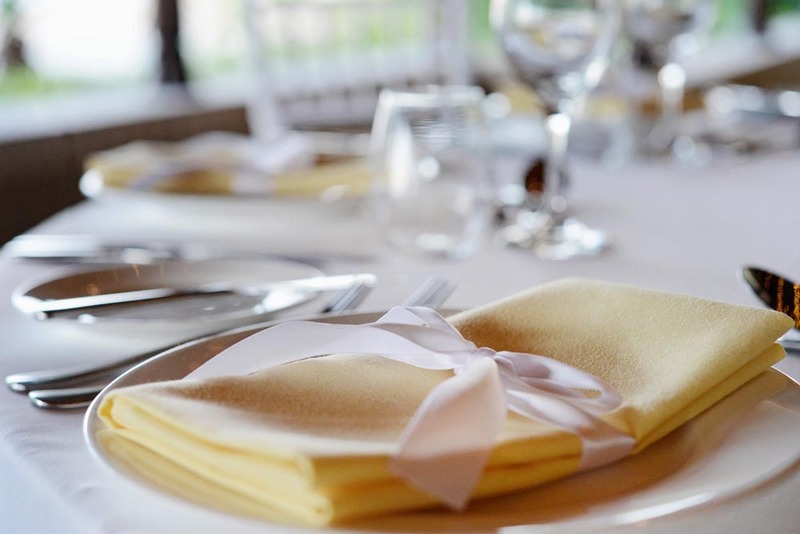 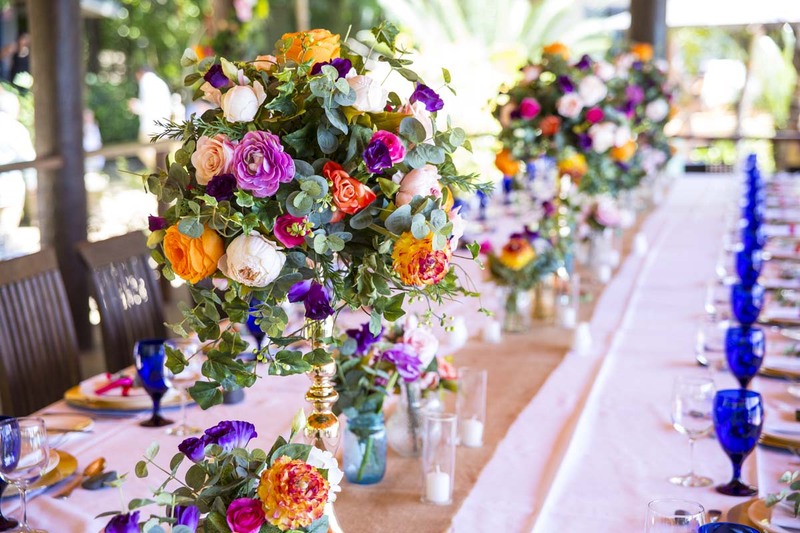 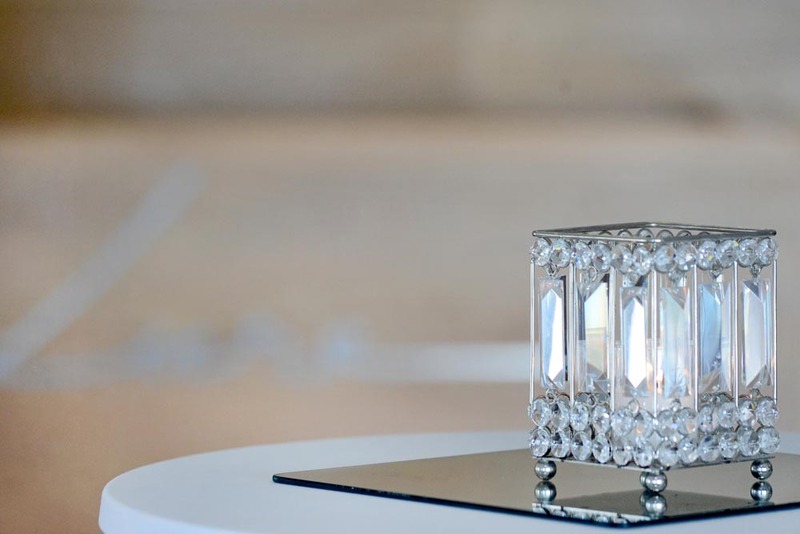 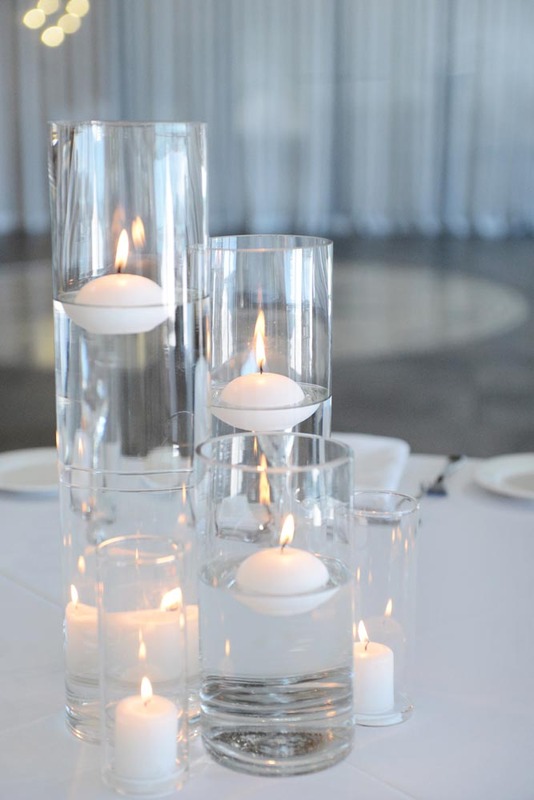 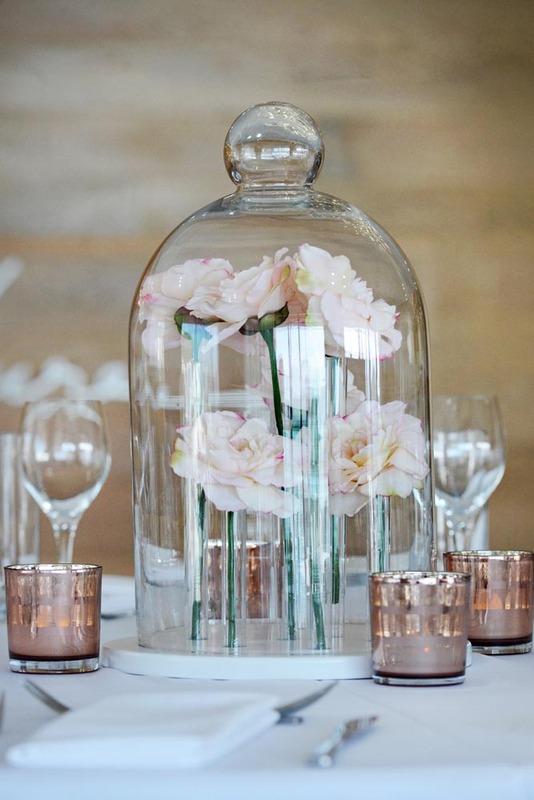 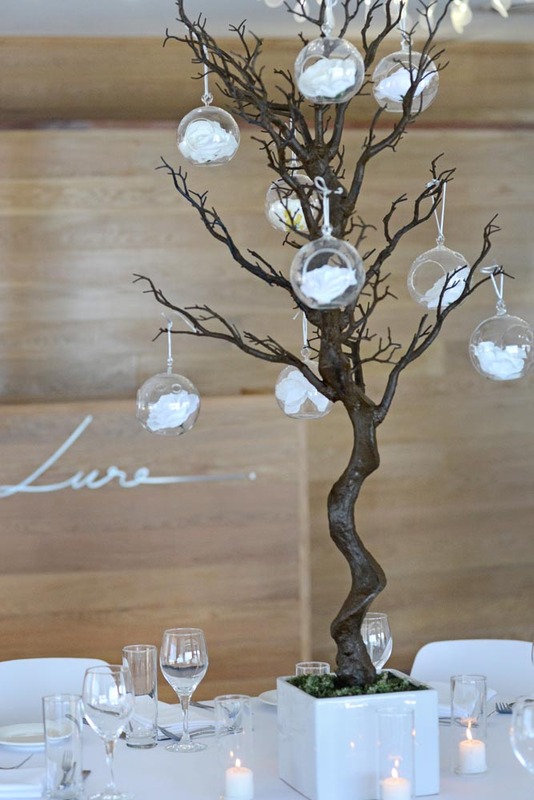 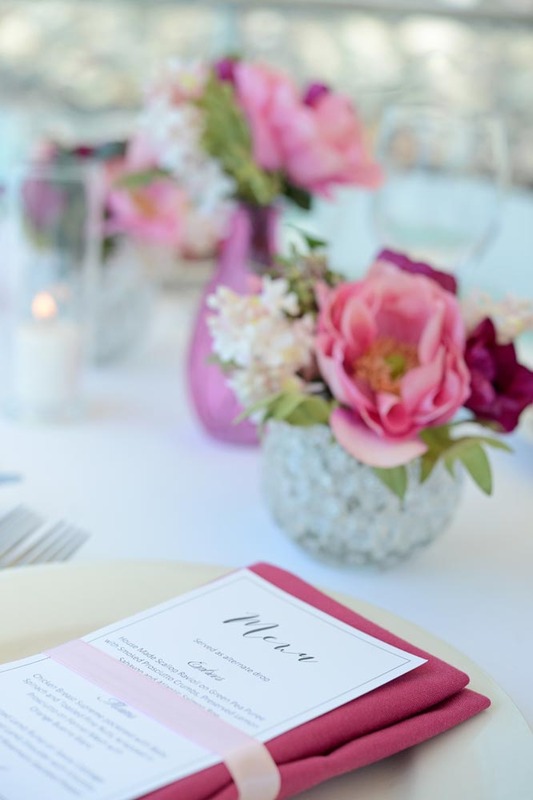 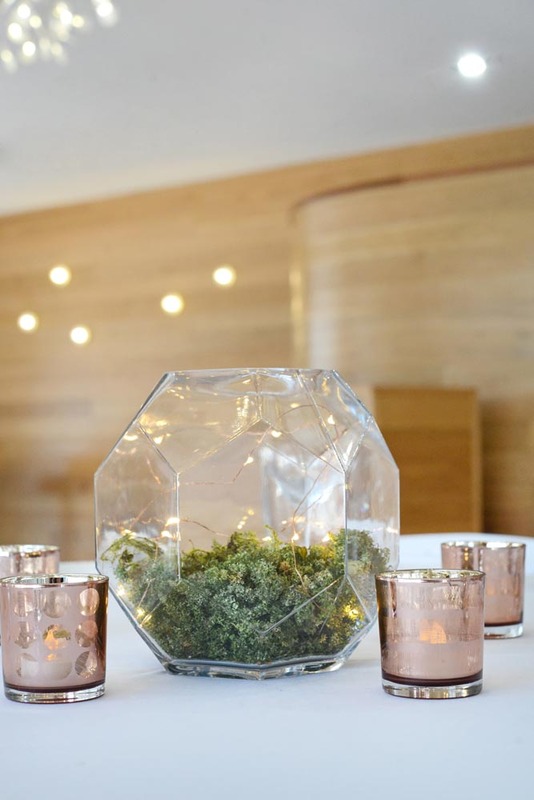 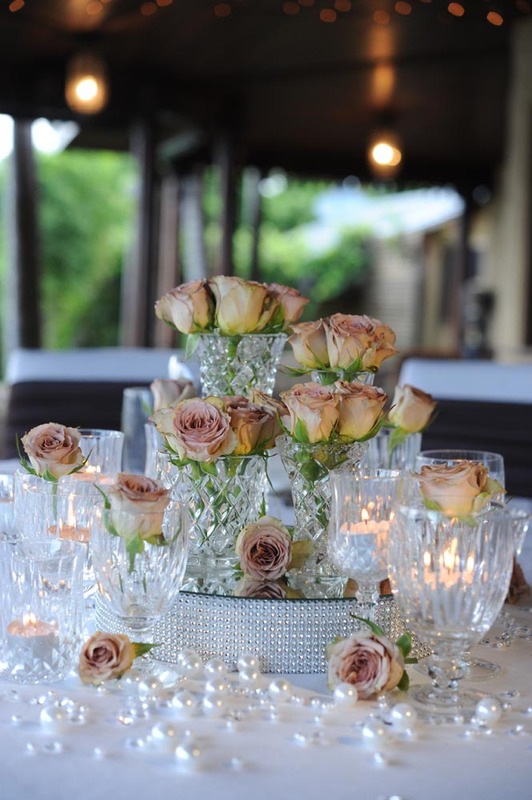 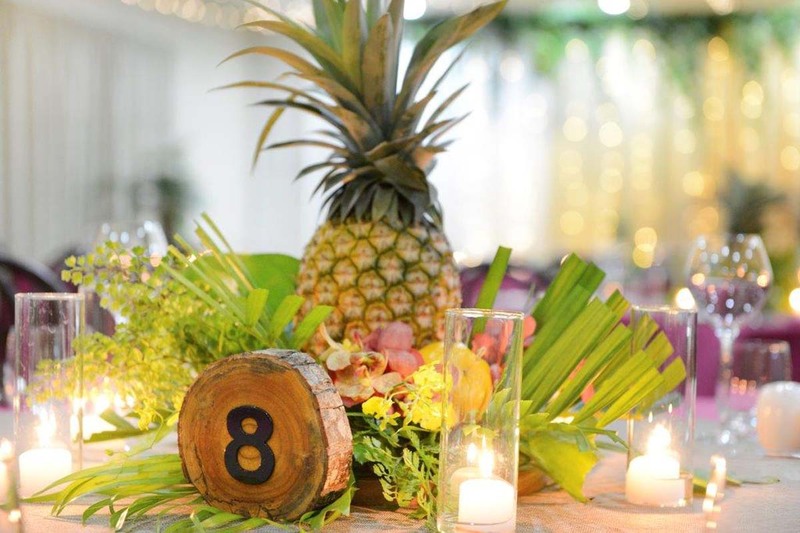 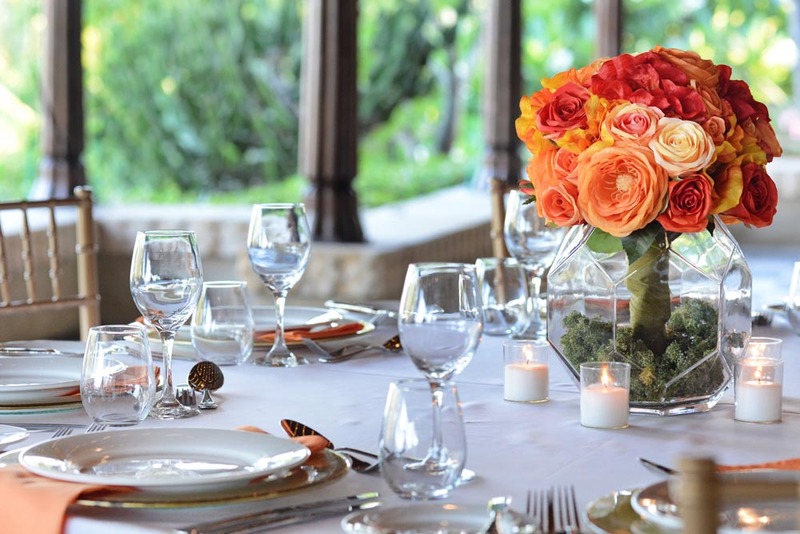 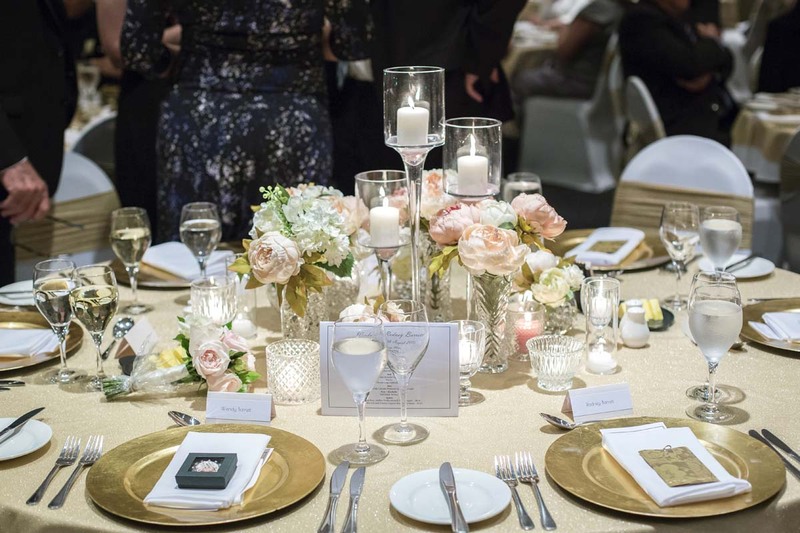 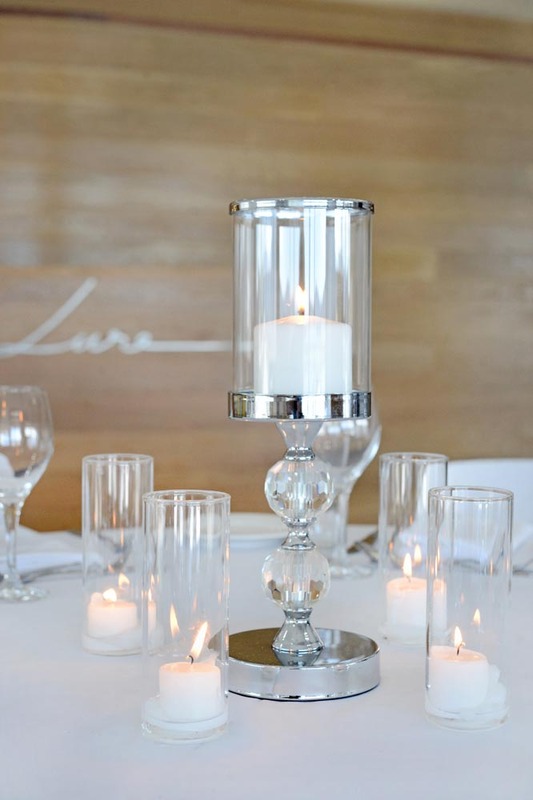 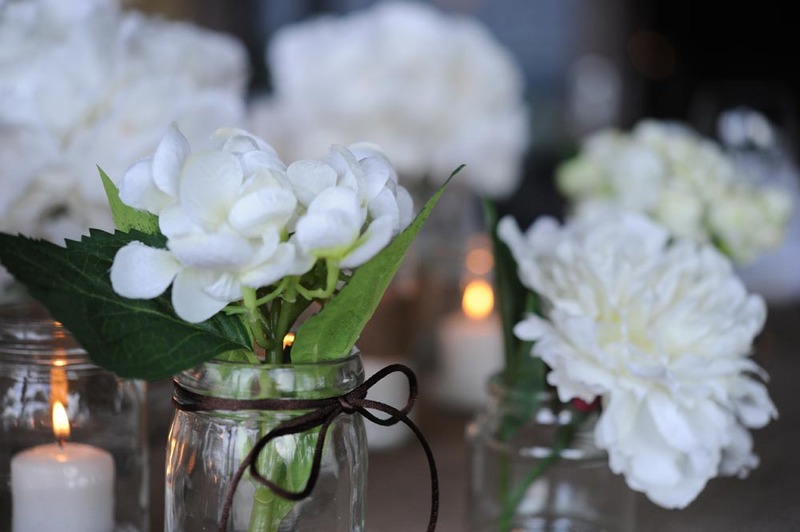 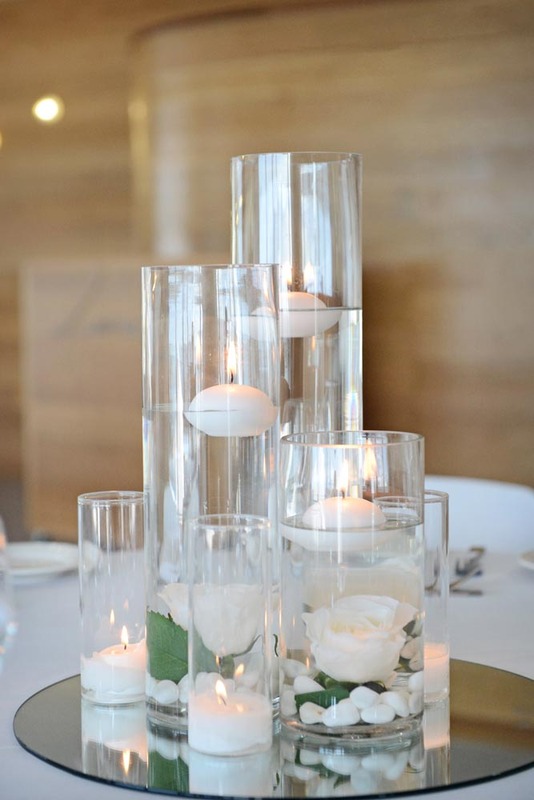 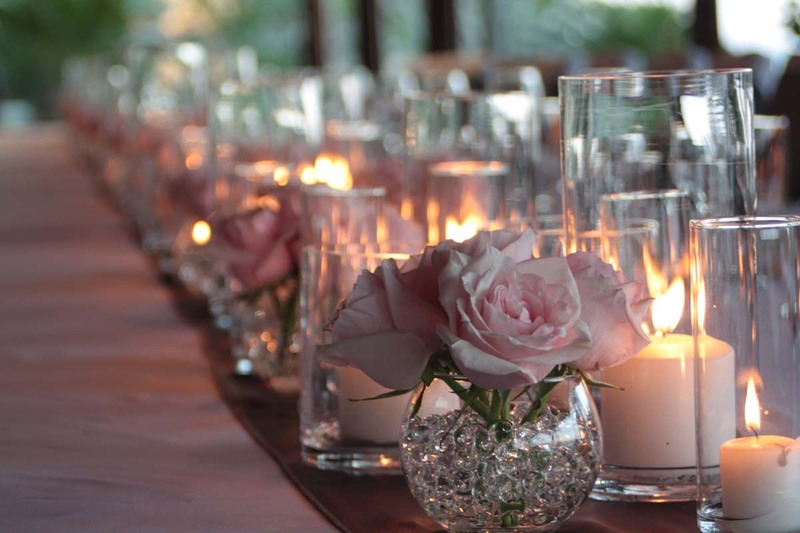 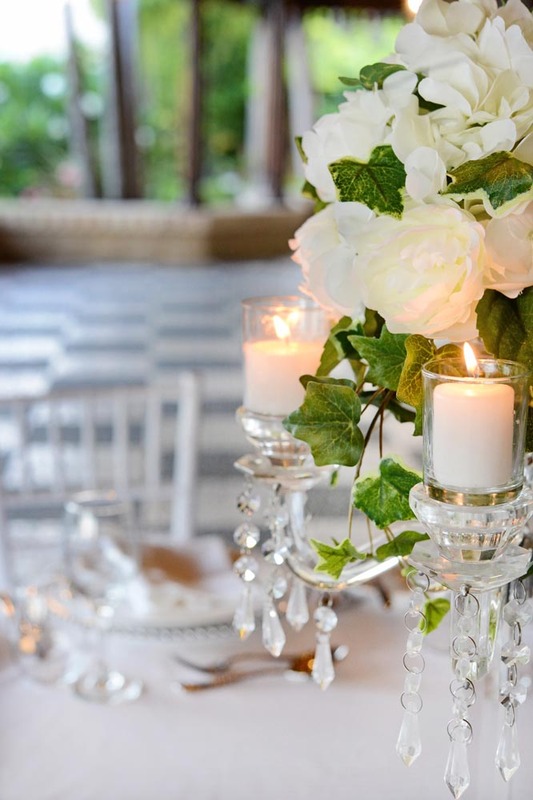 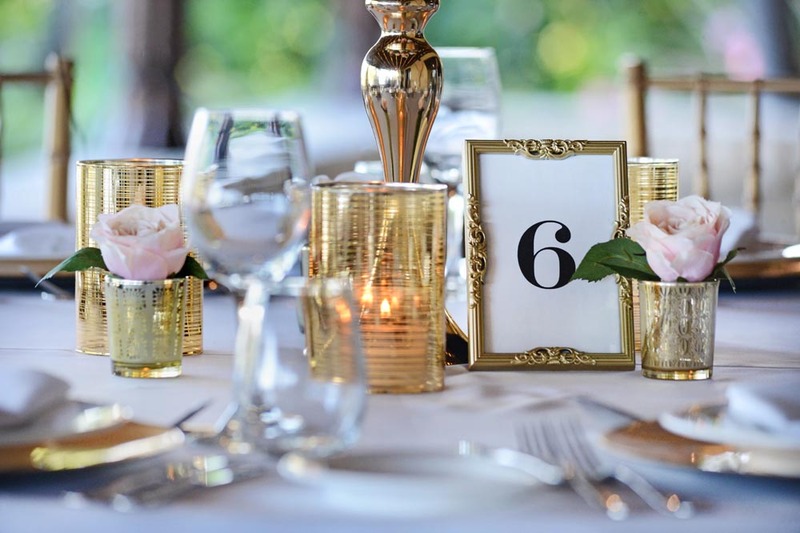 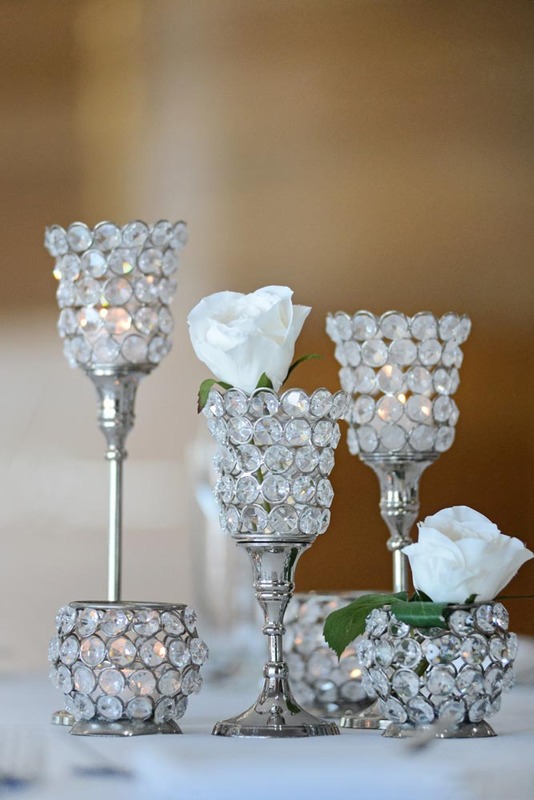 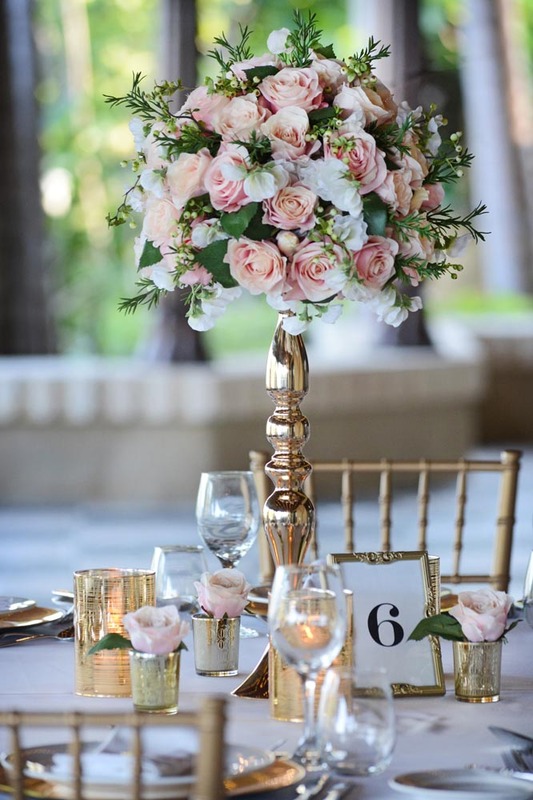 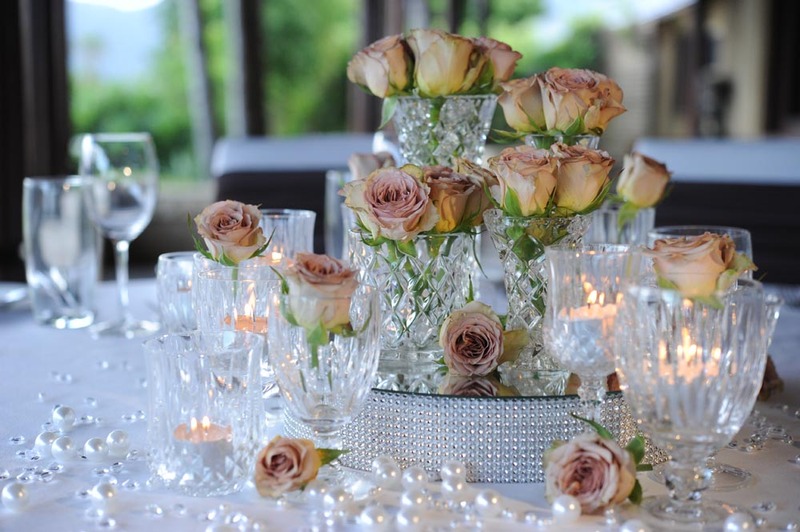 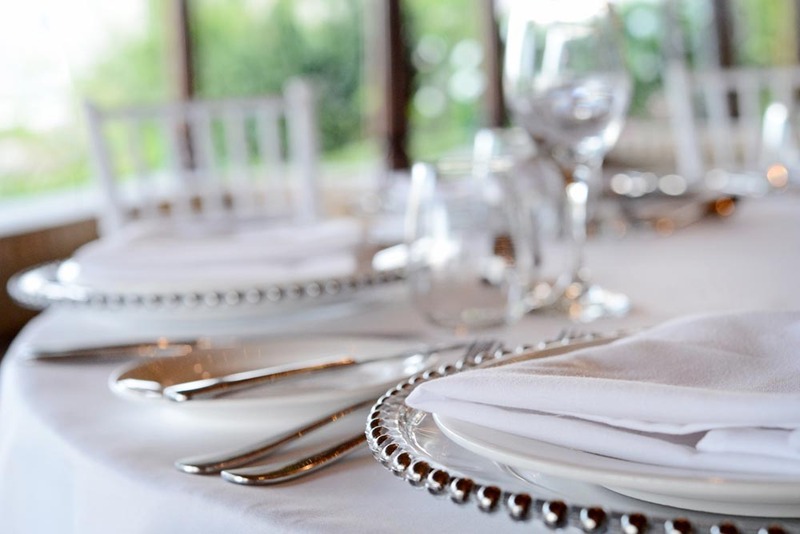 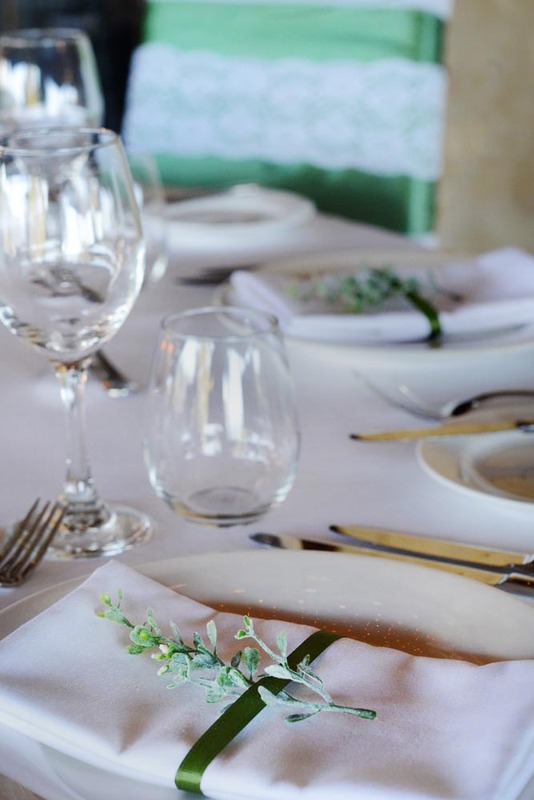 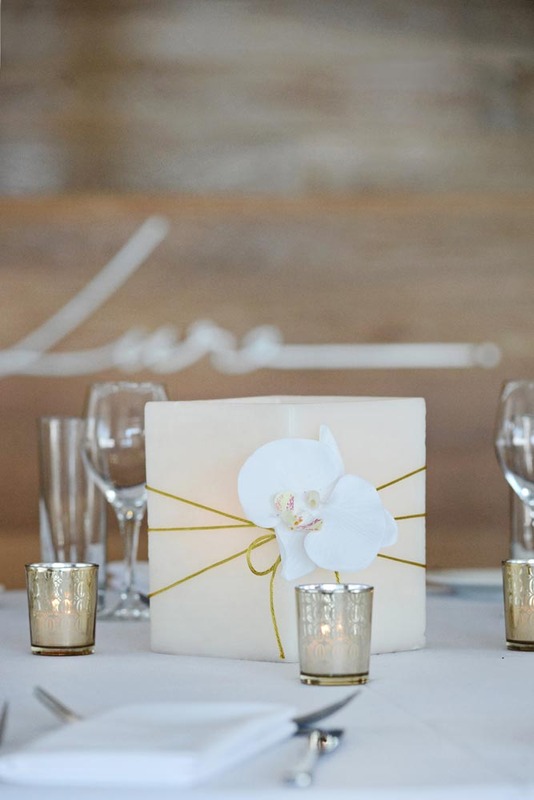 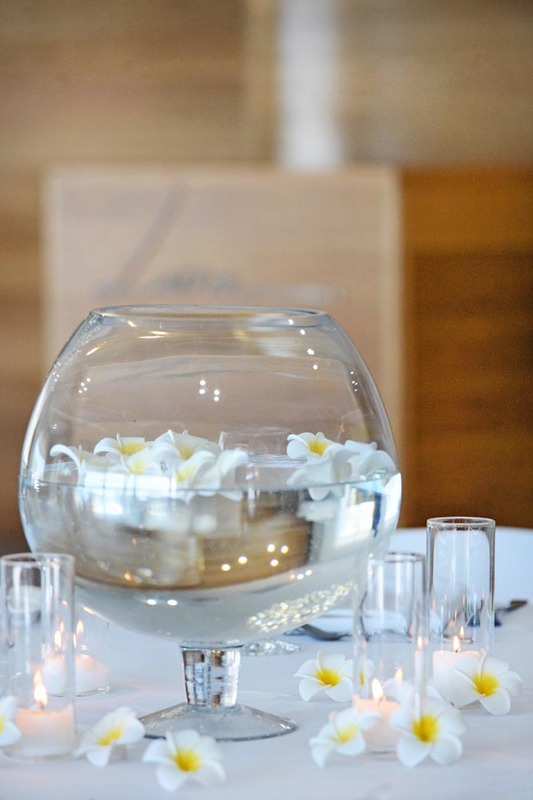 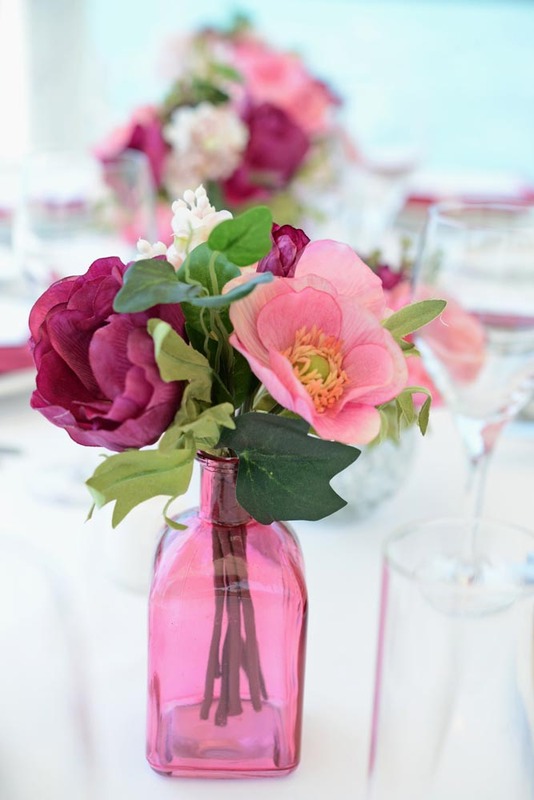 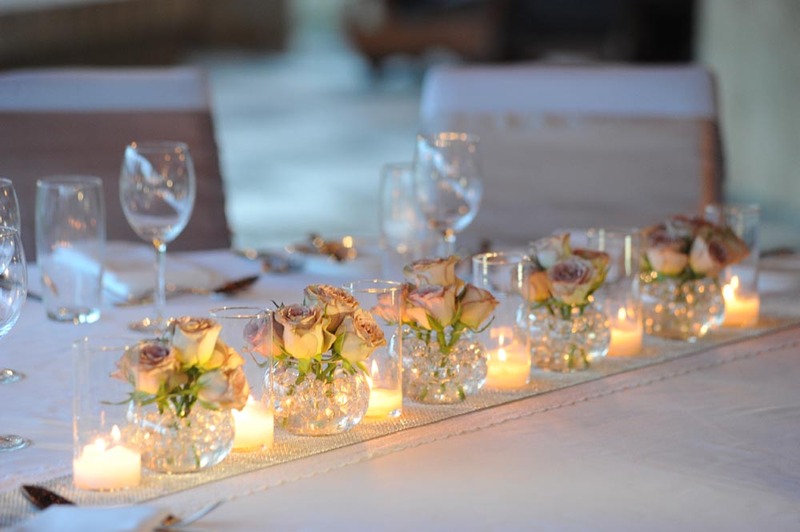 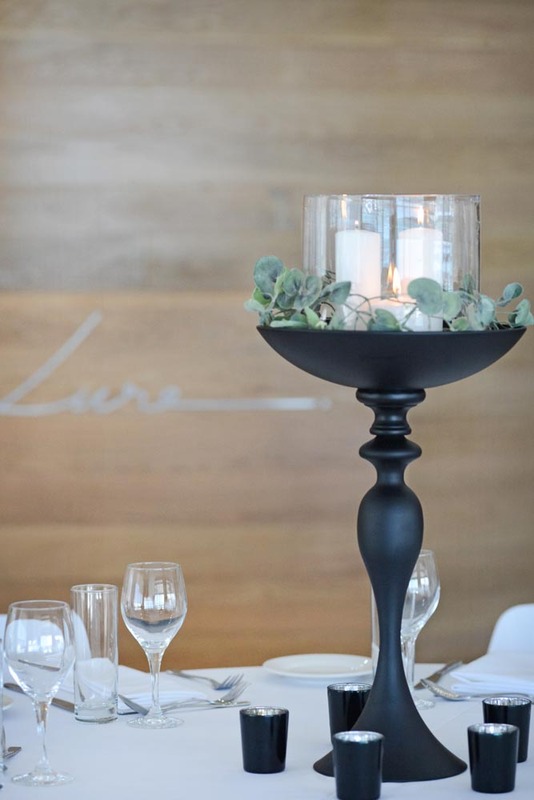 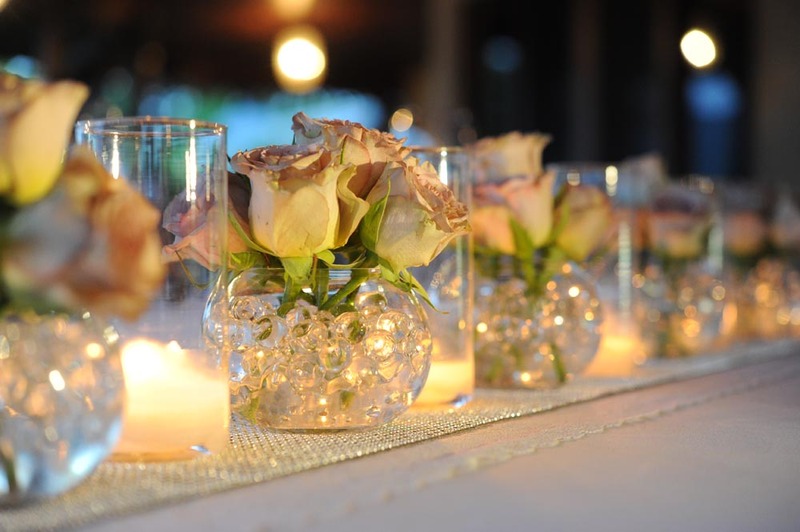 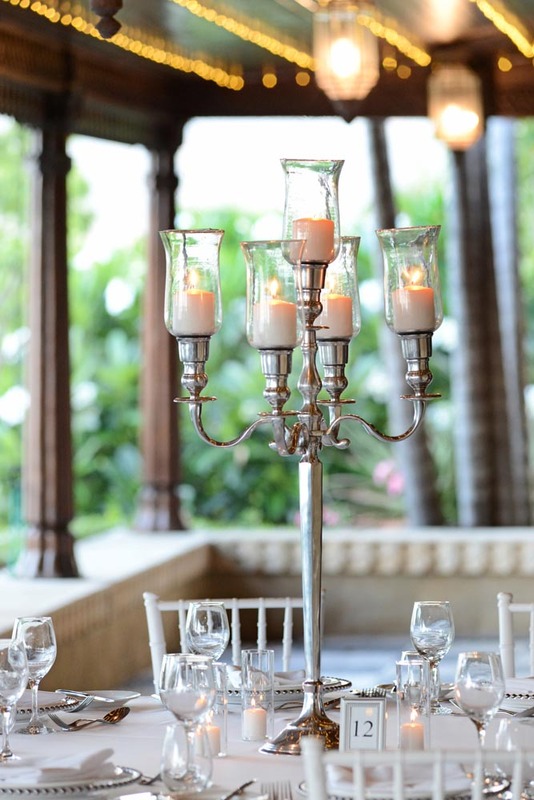 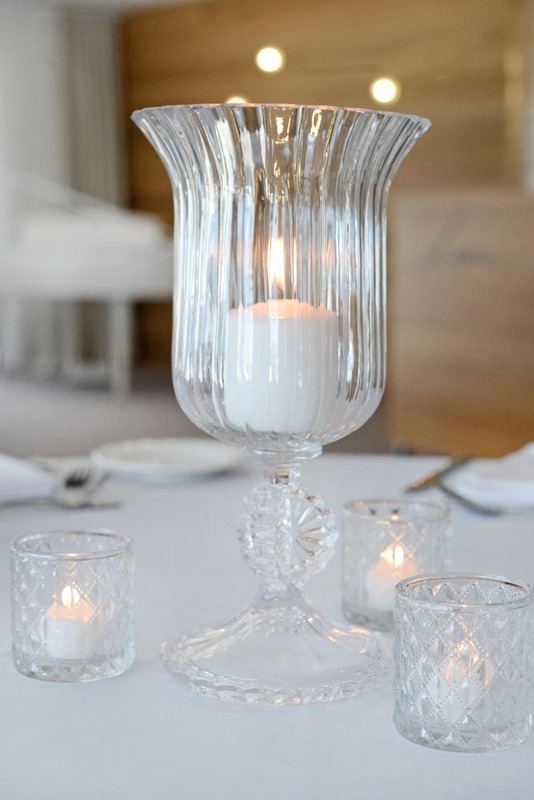 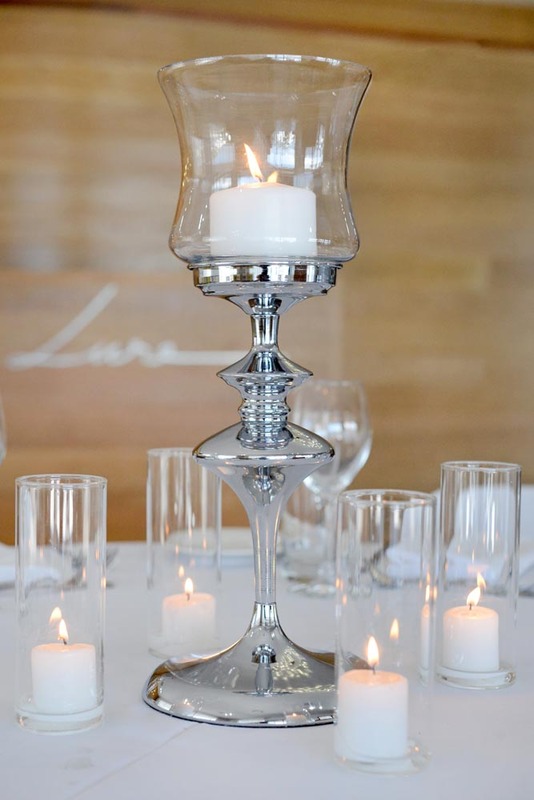 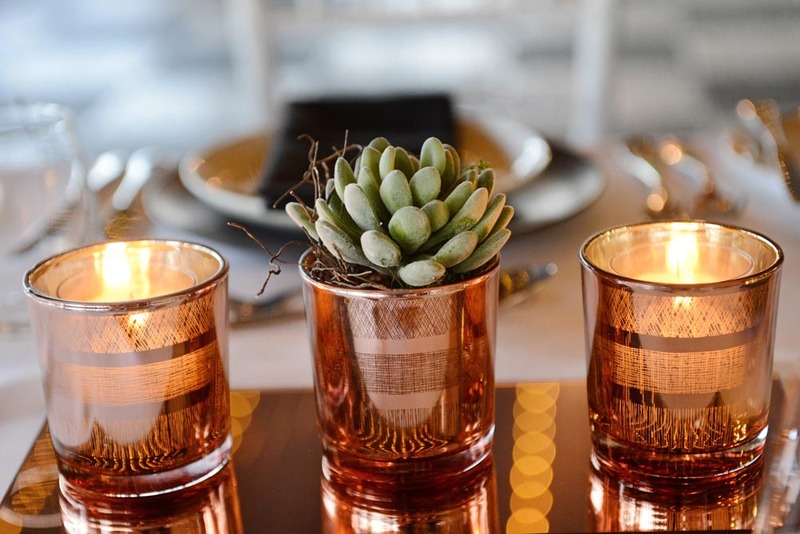 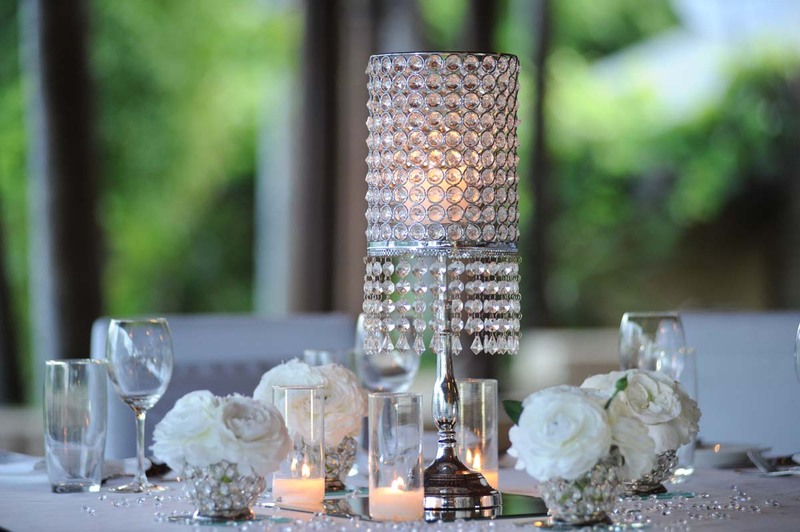 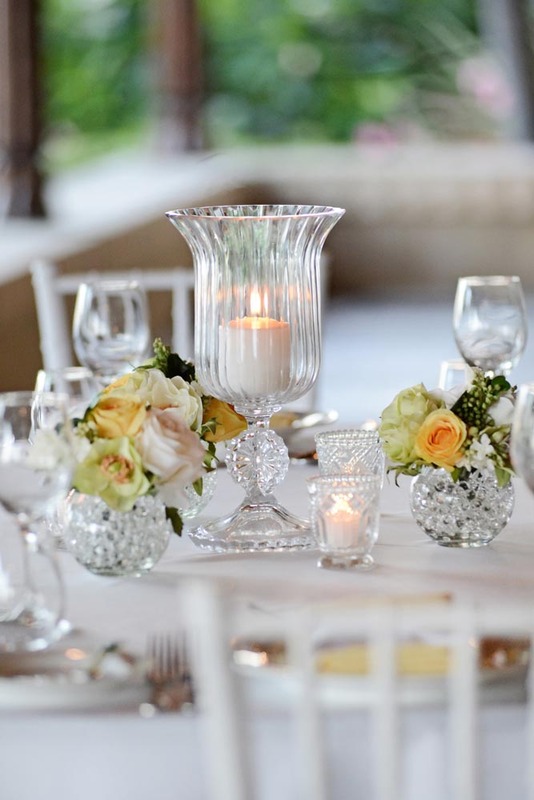 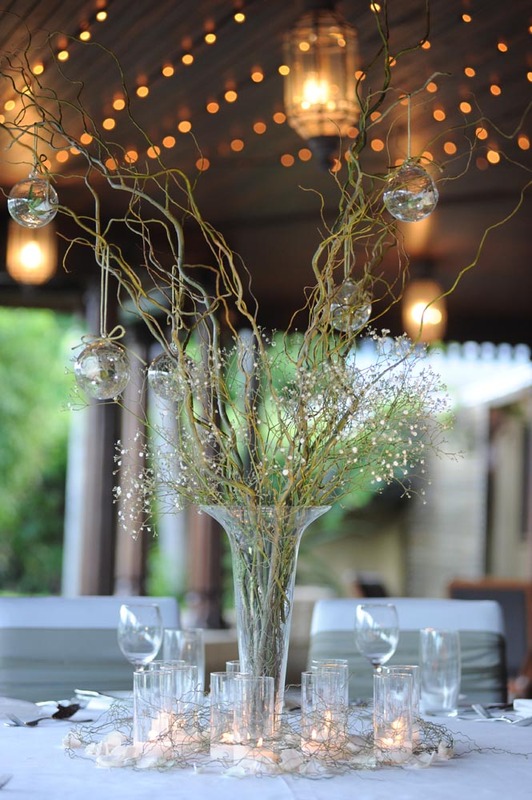 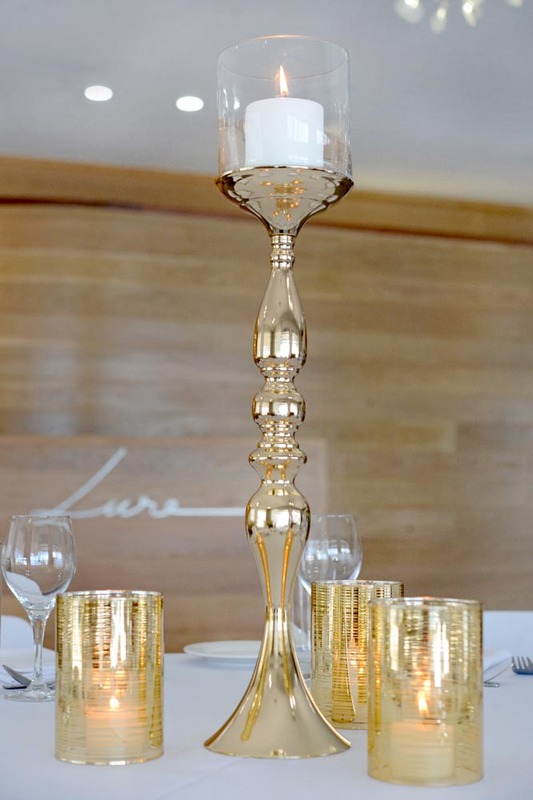 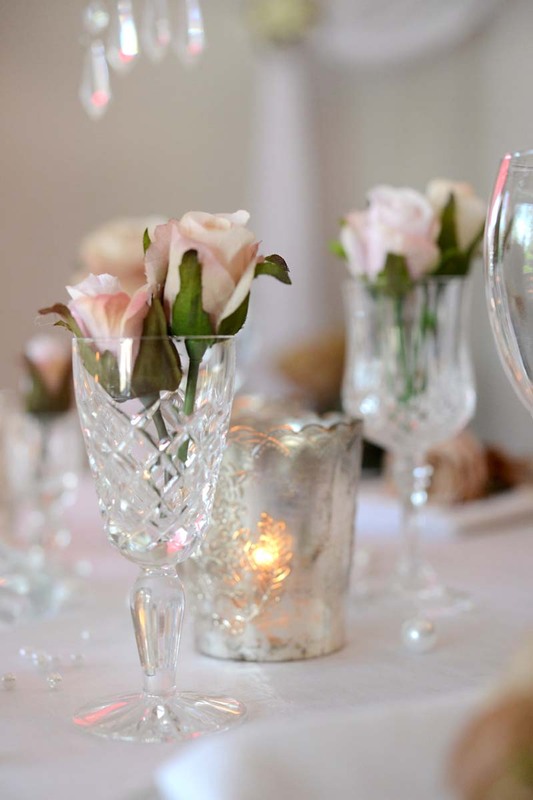 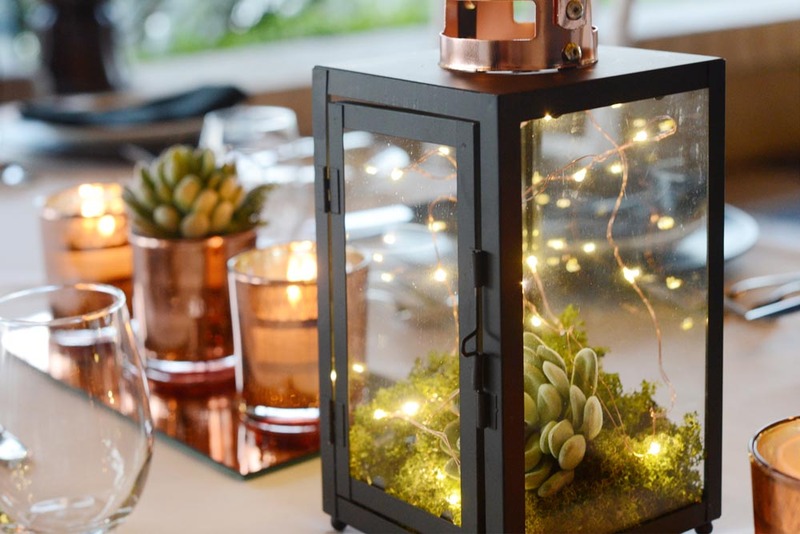 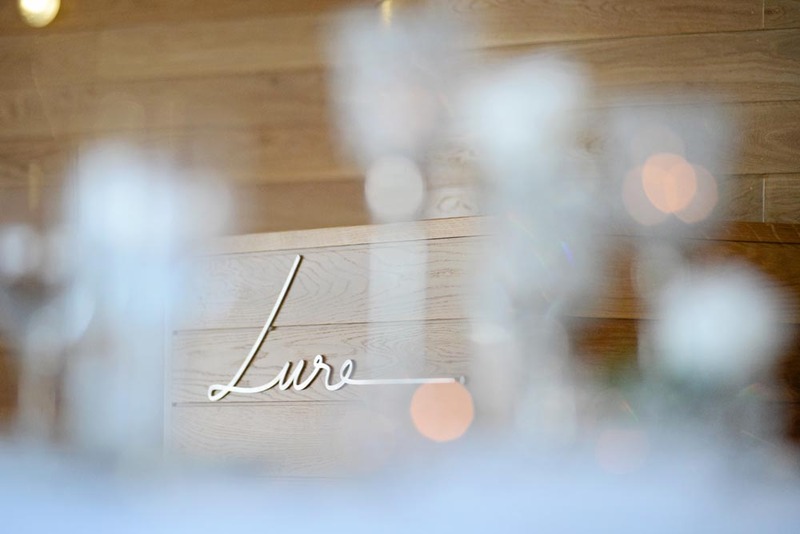 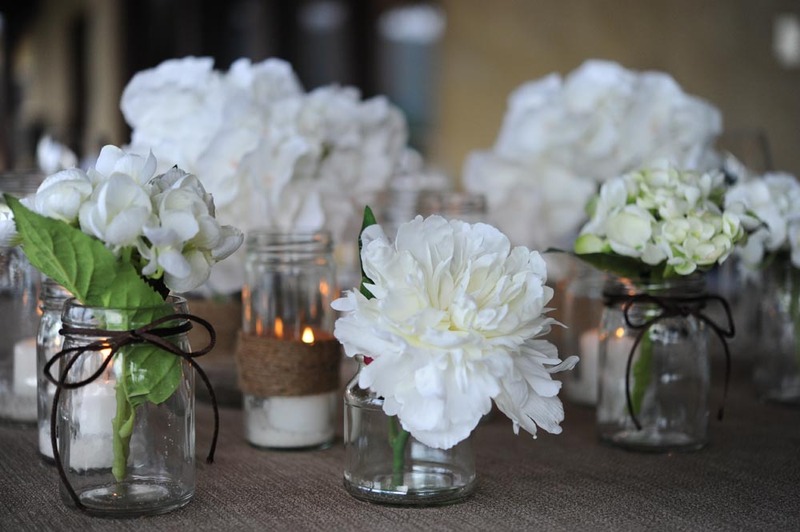 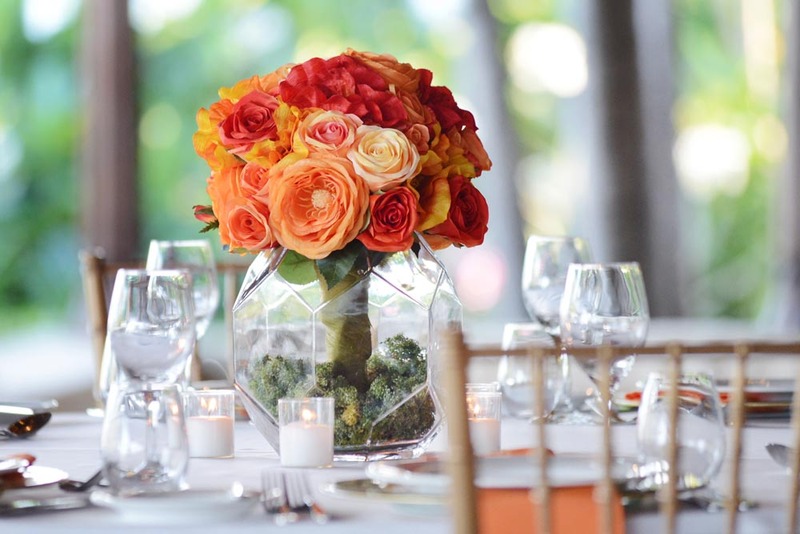 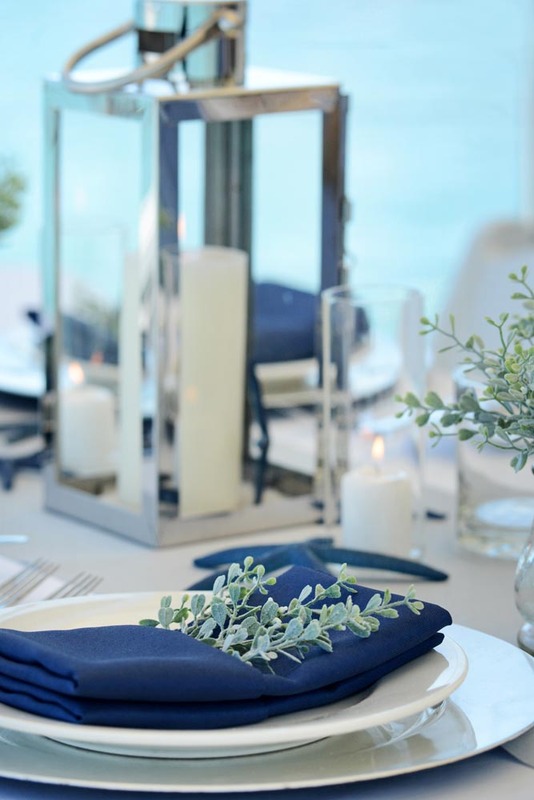 Our signature table styling will make any table a talking point. 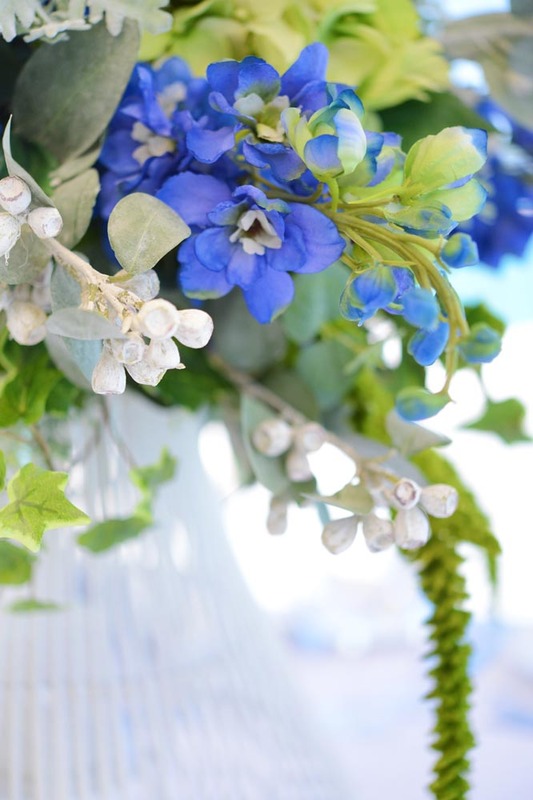 Browse through our Spring 2017 – Summer 2018 collection, Coastal Chic, Real Touch Floral, Vintage Boho, Botanical, Timeless, Crystal, Contemporary, Boutique and Tropical. 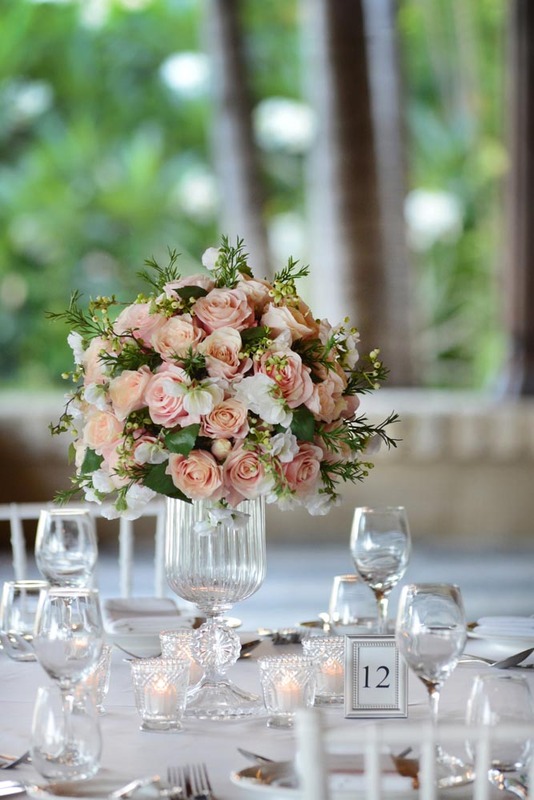 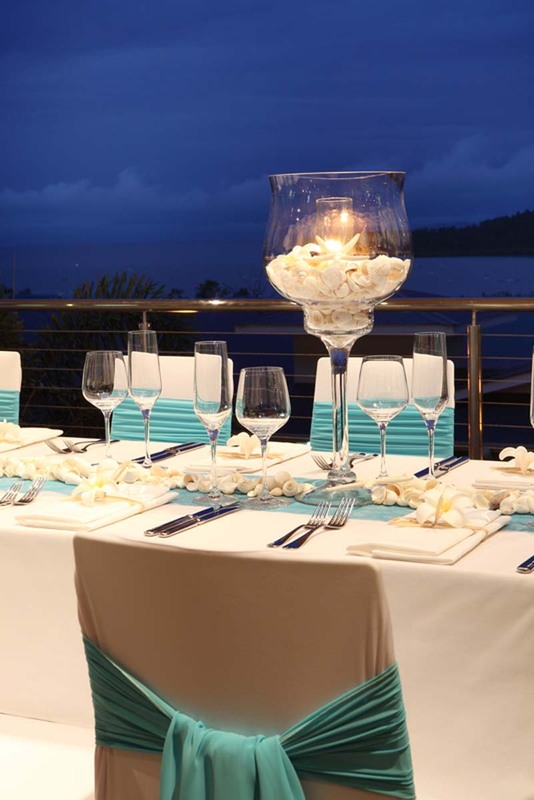 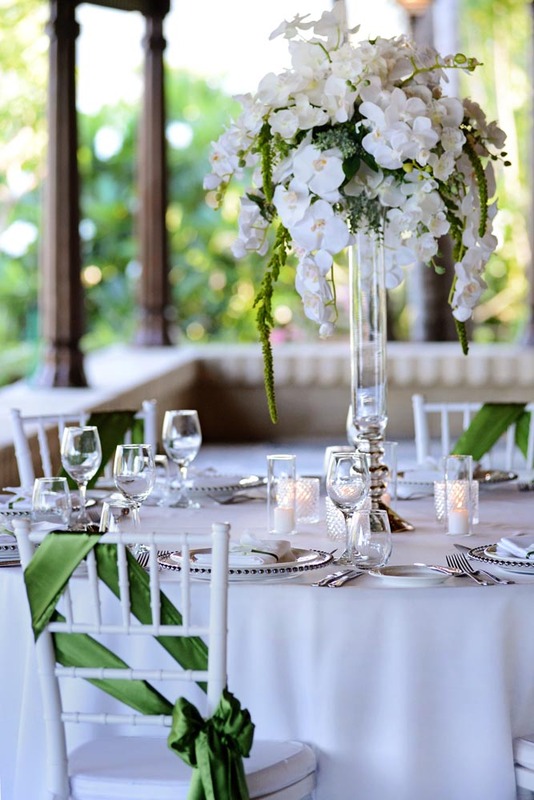 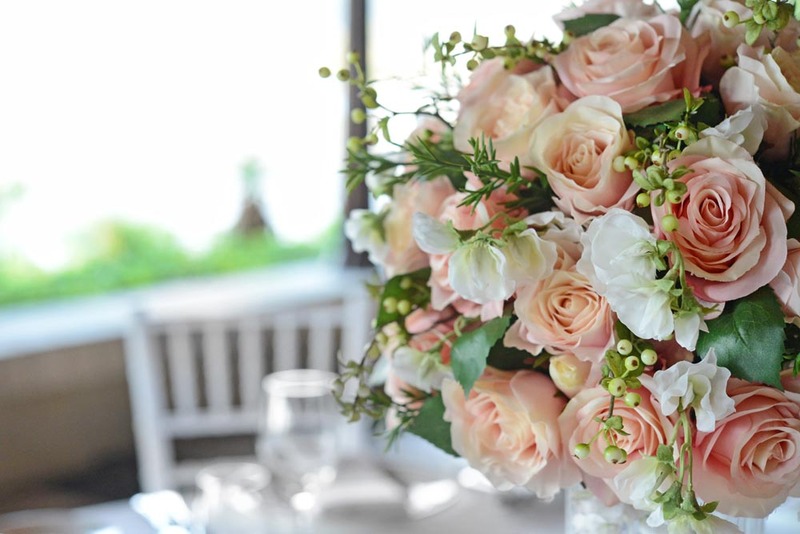 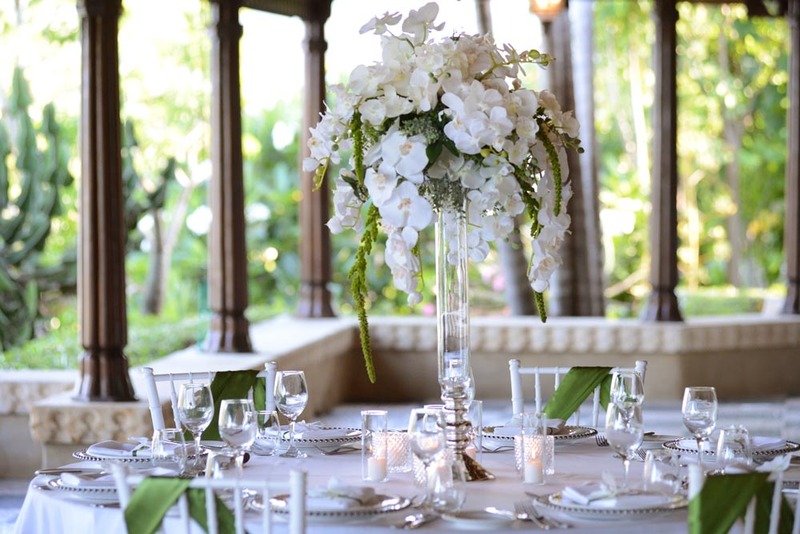 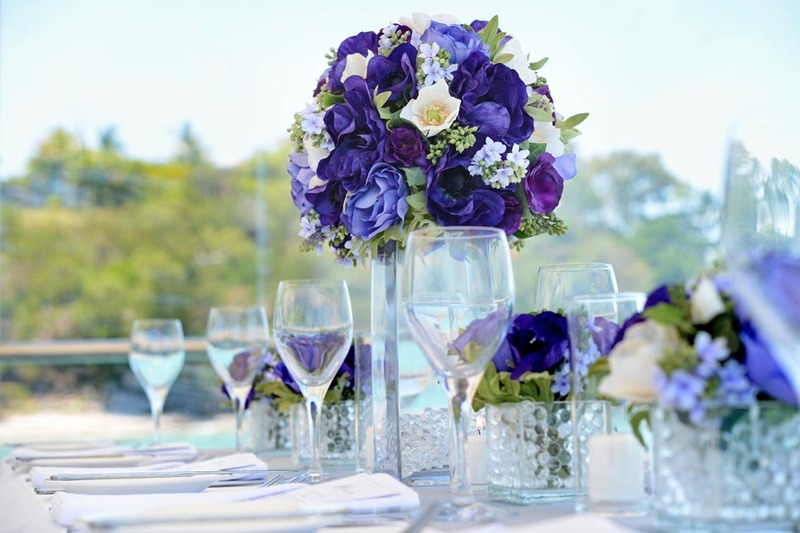 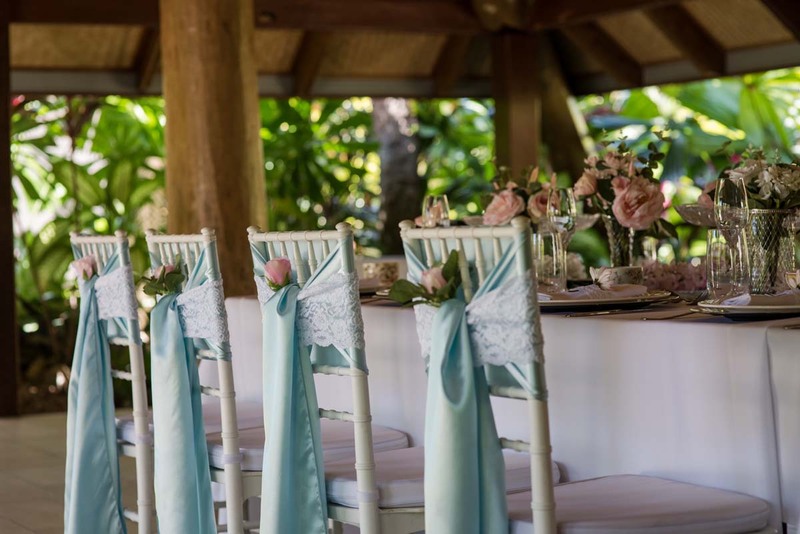 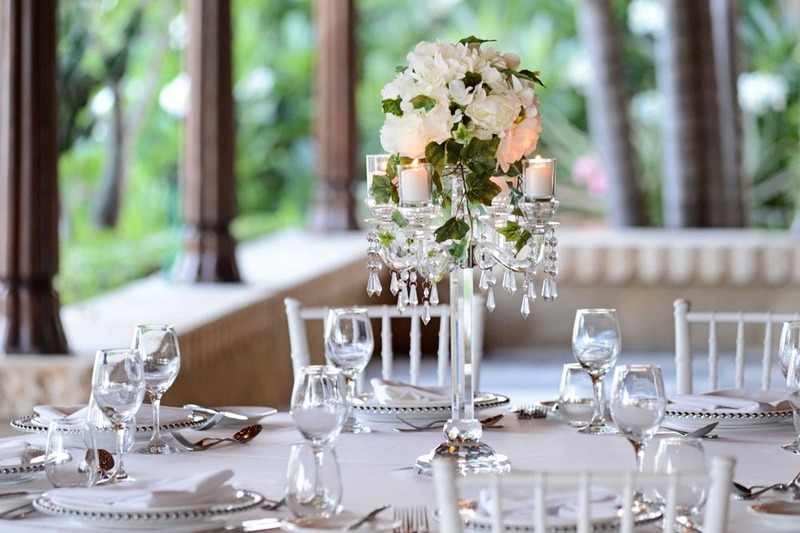 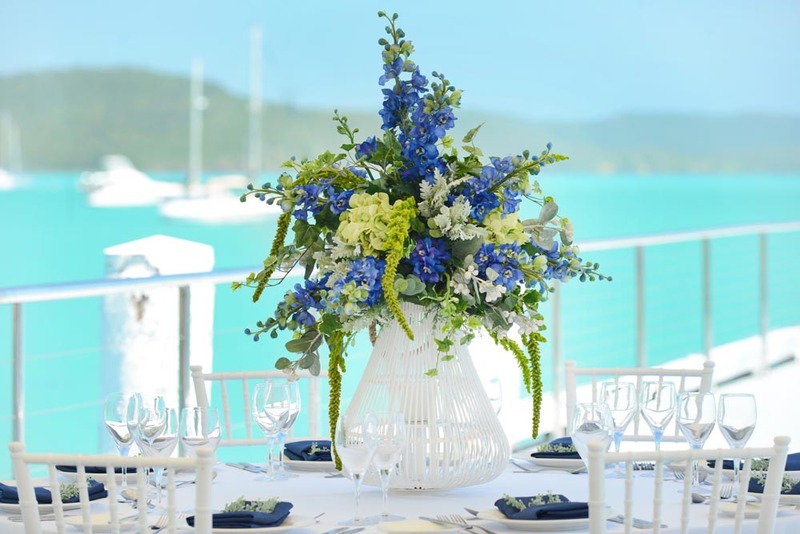 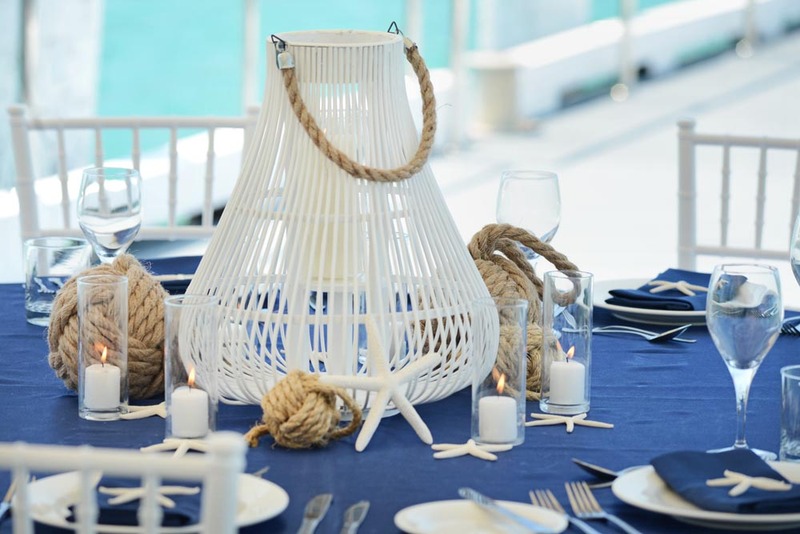 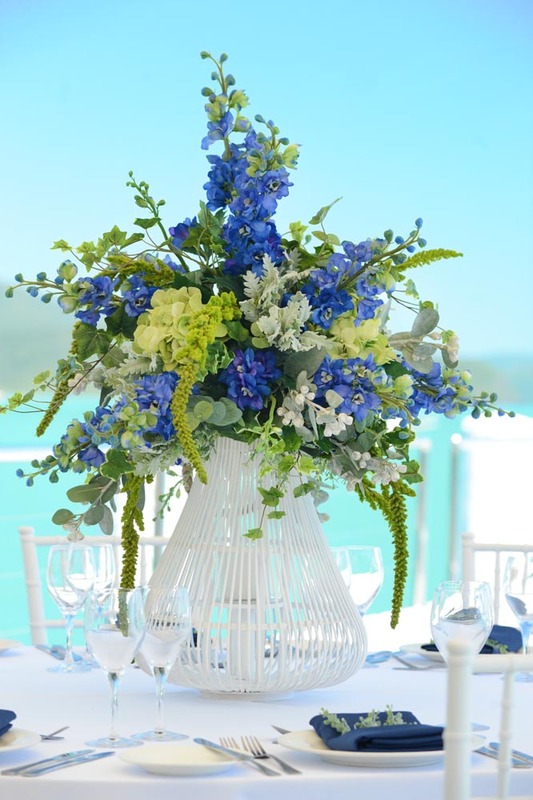 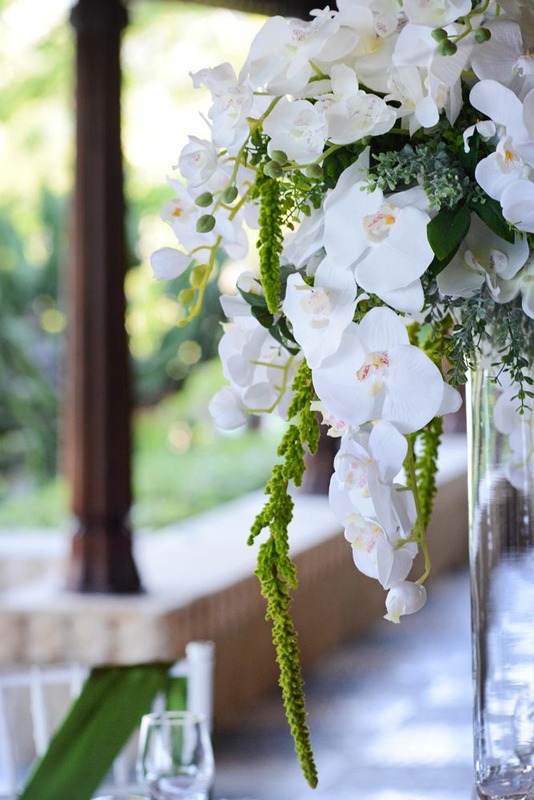 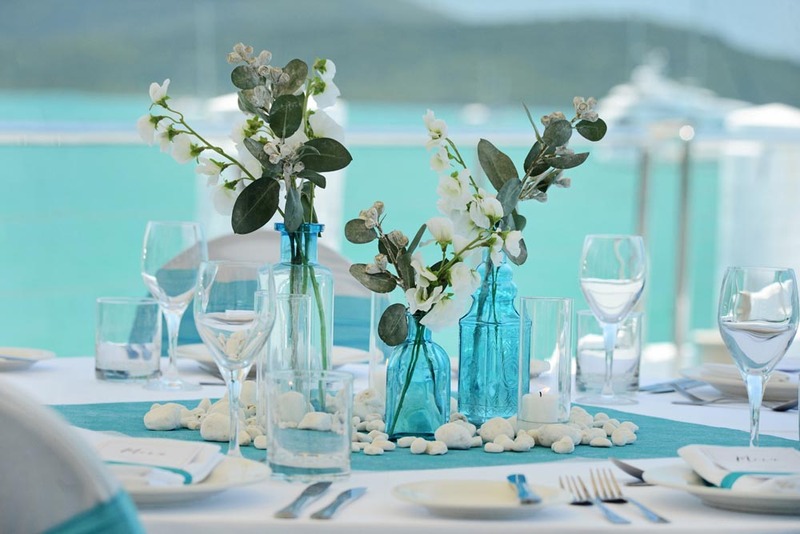 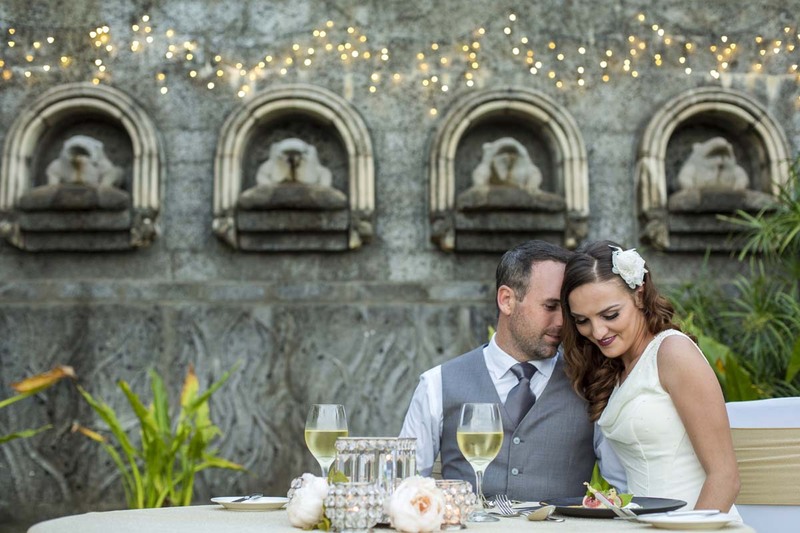 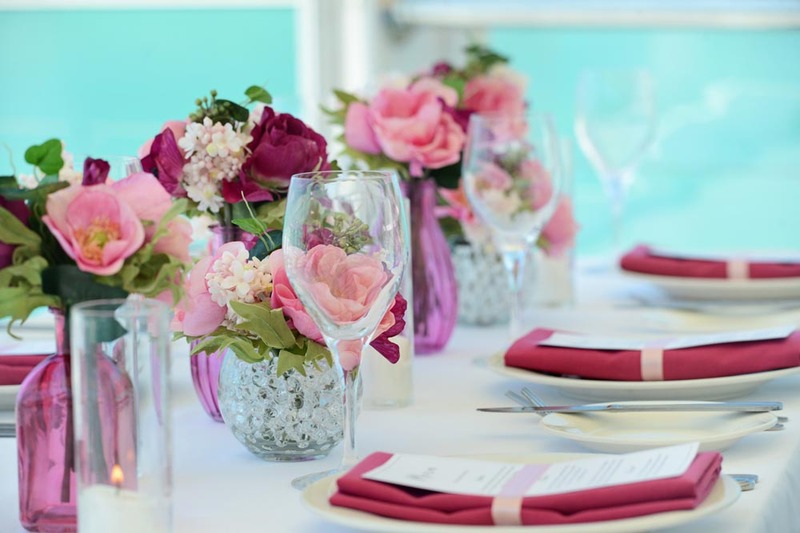 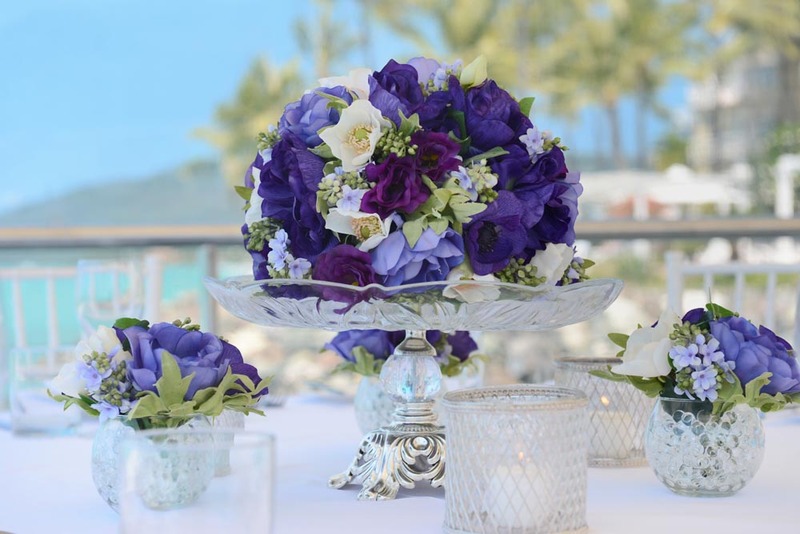 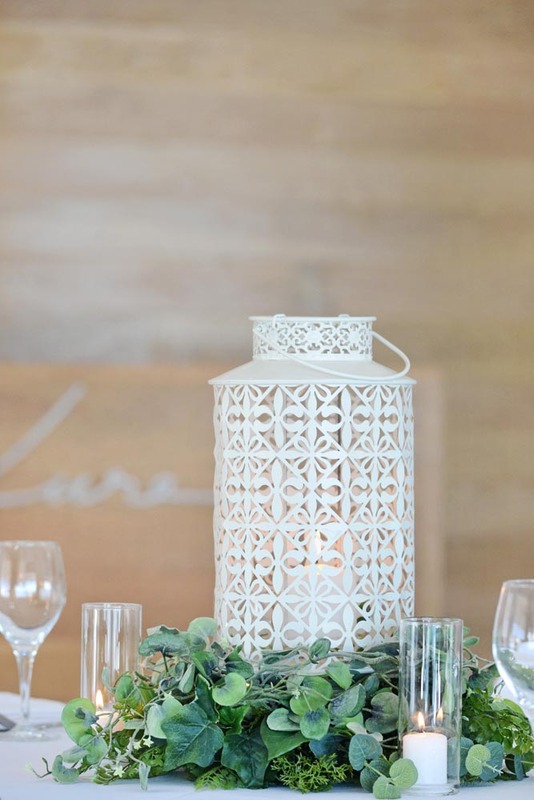 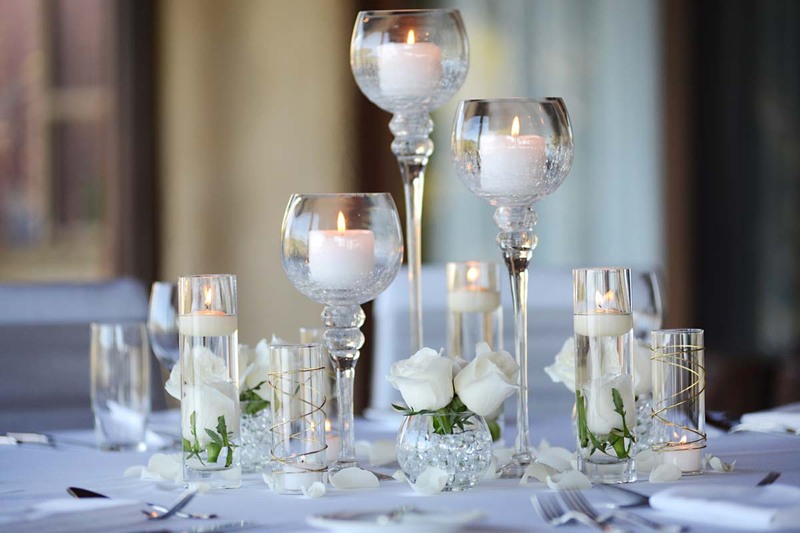 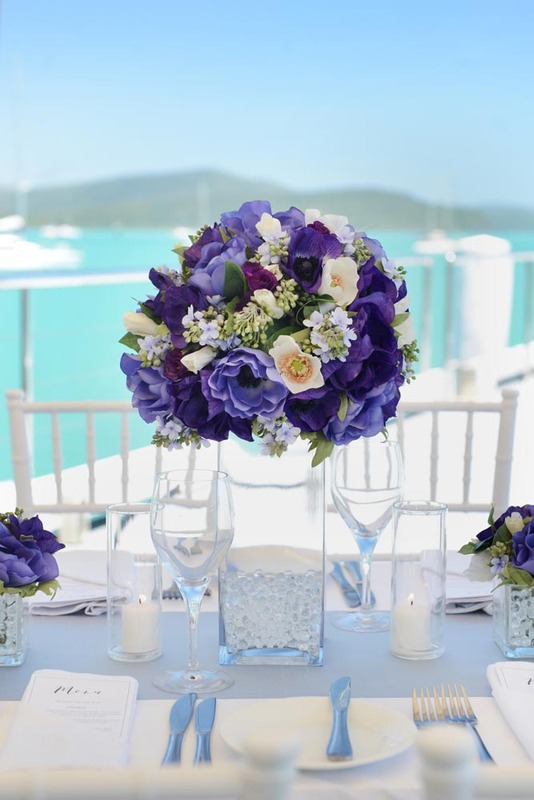 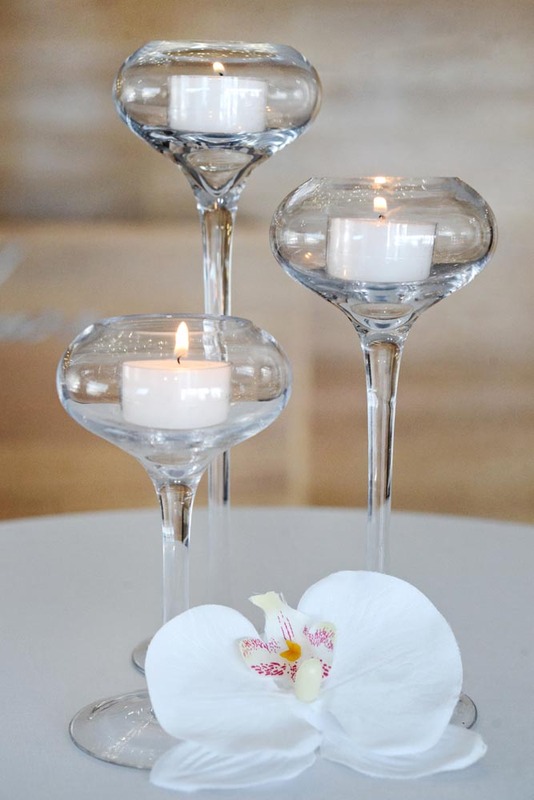 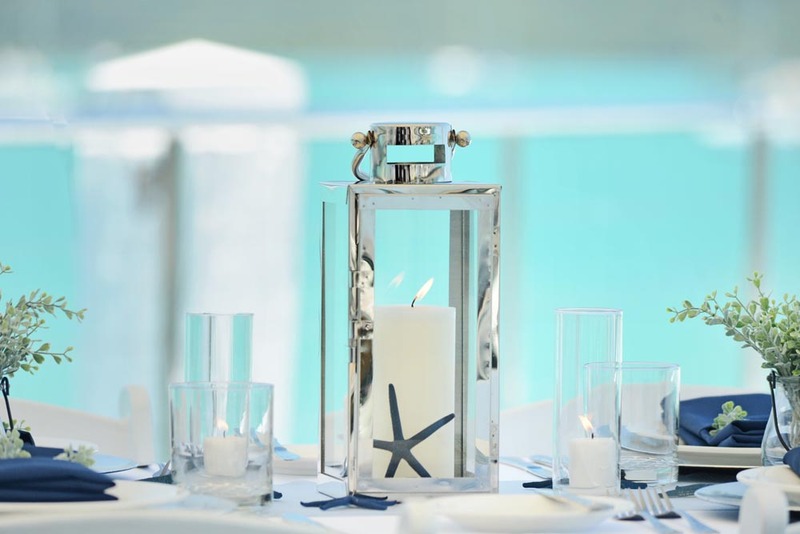 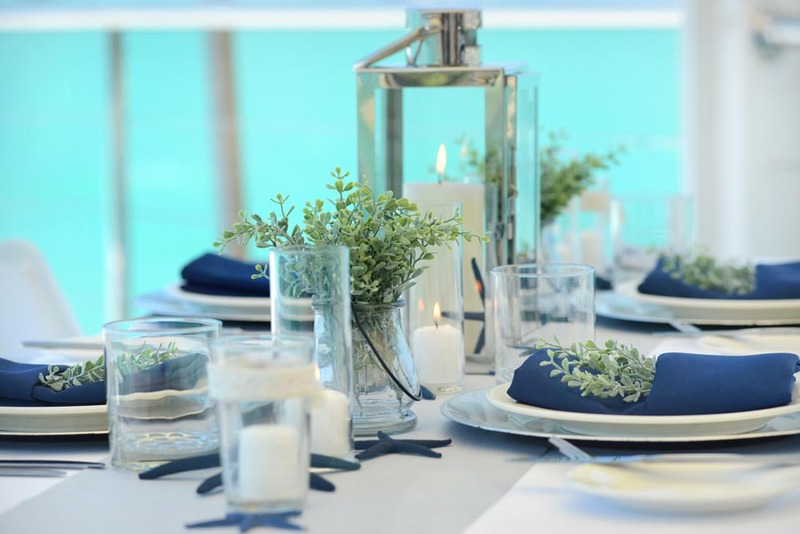 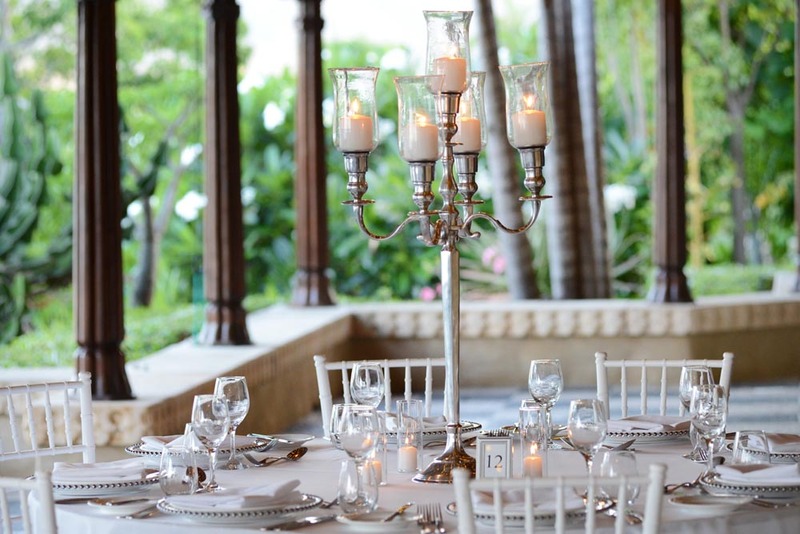 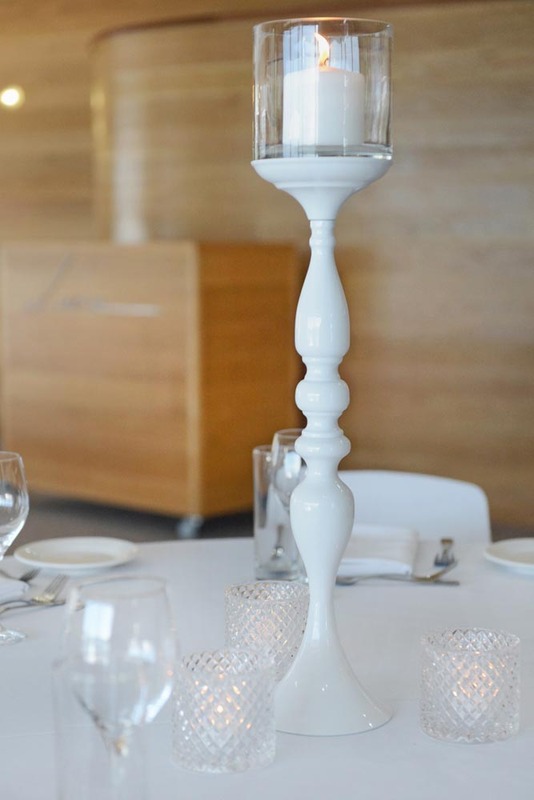 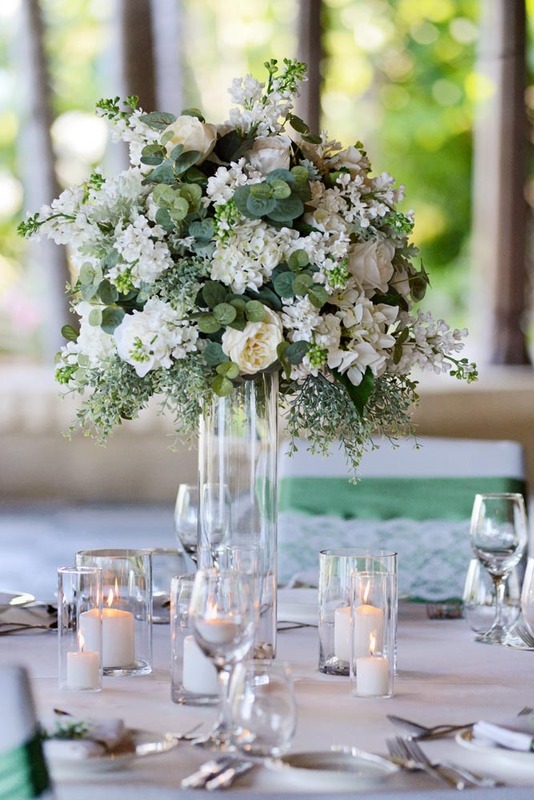 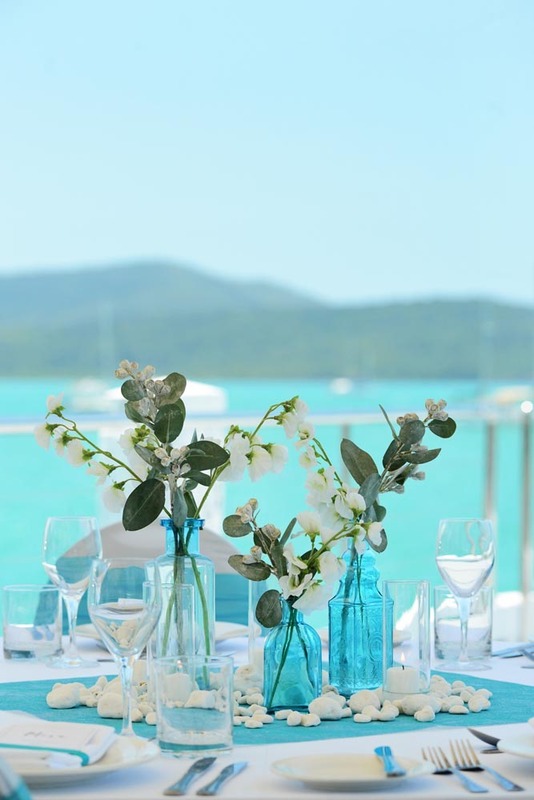 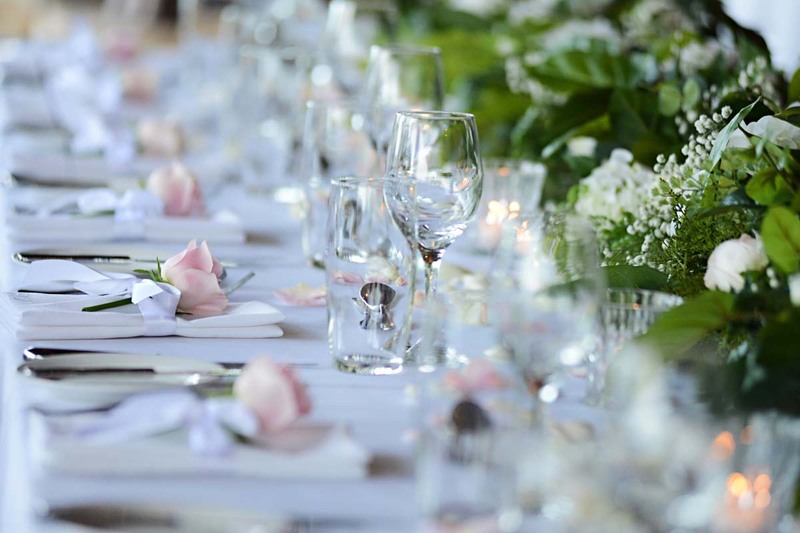 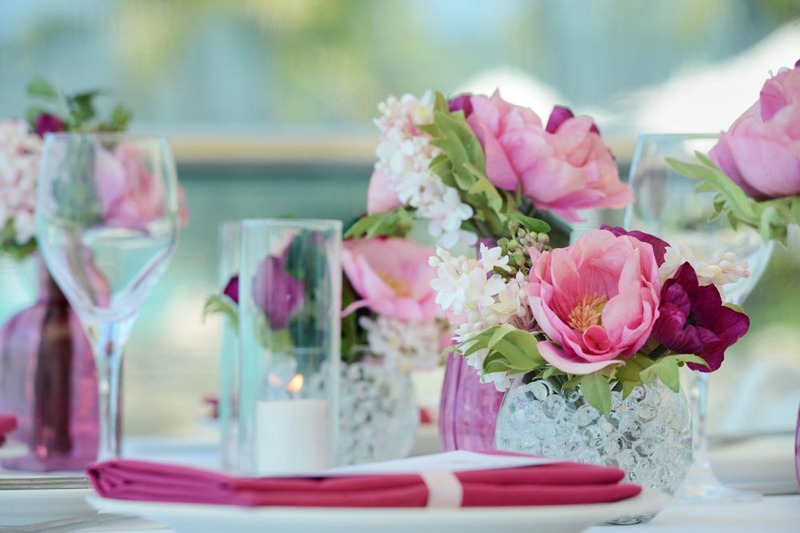 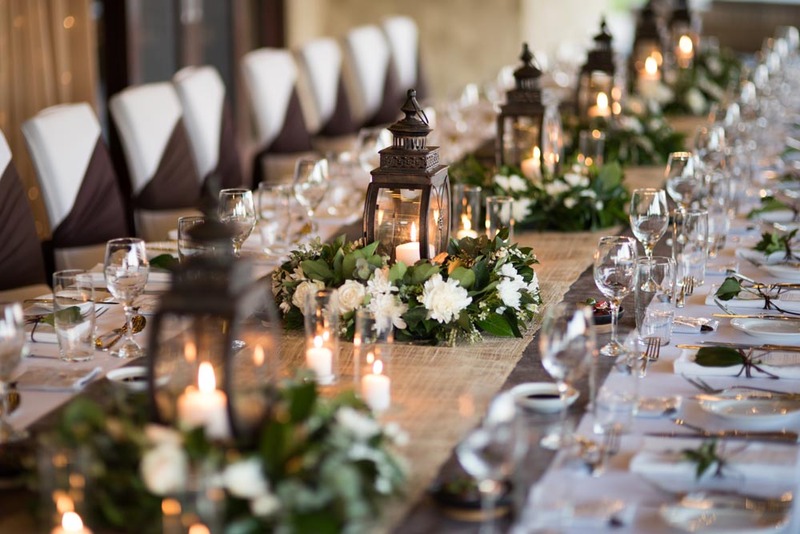 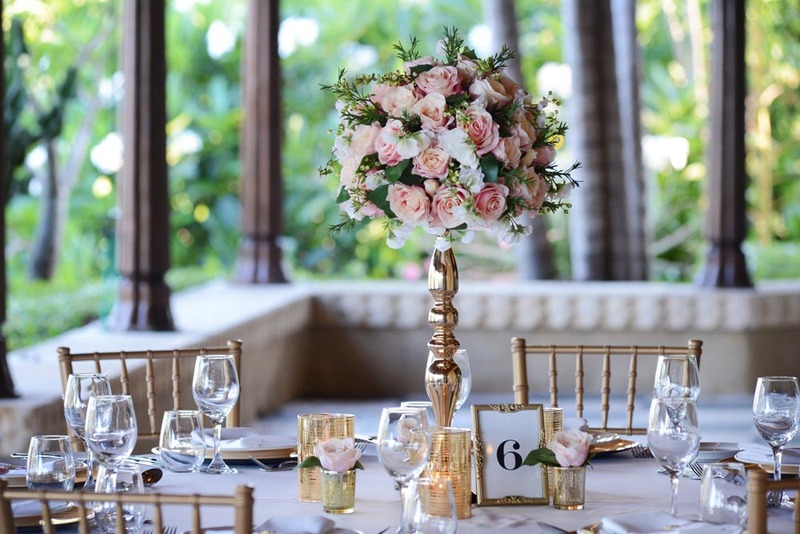 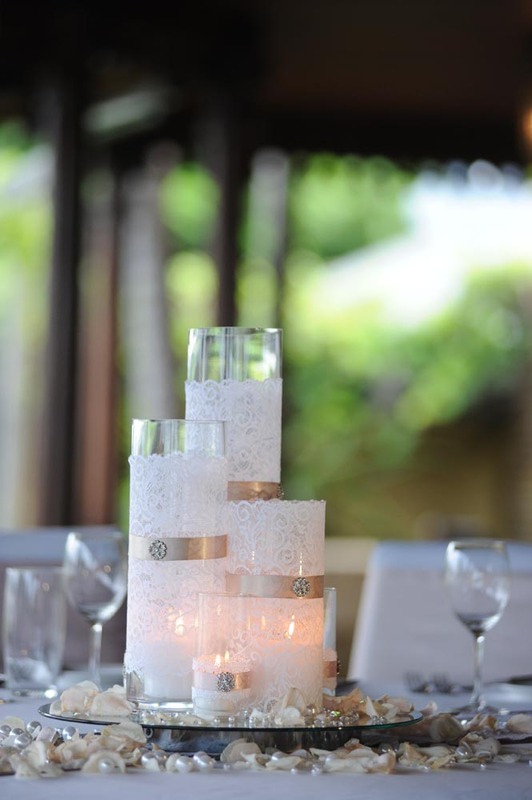 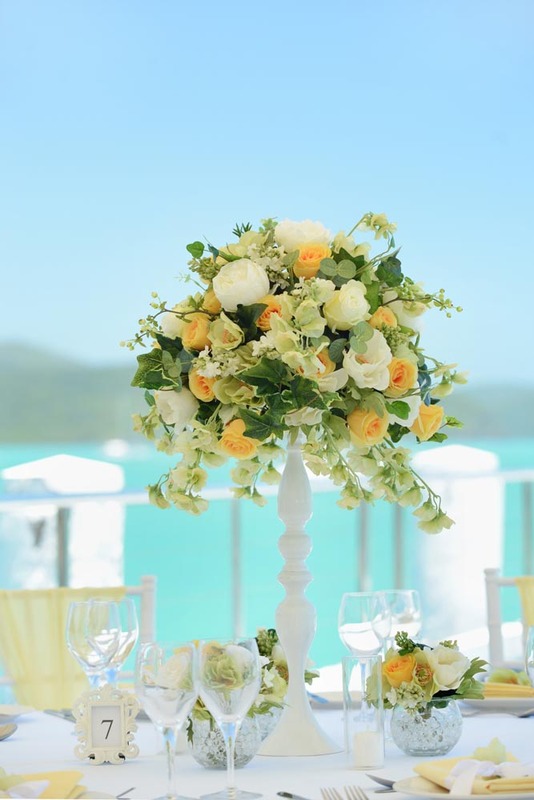 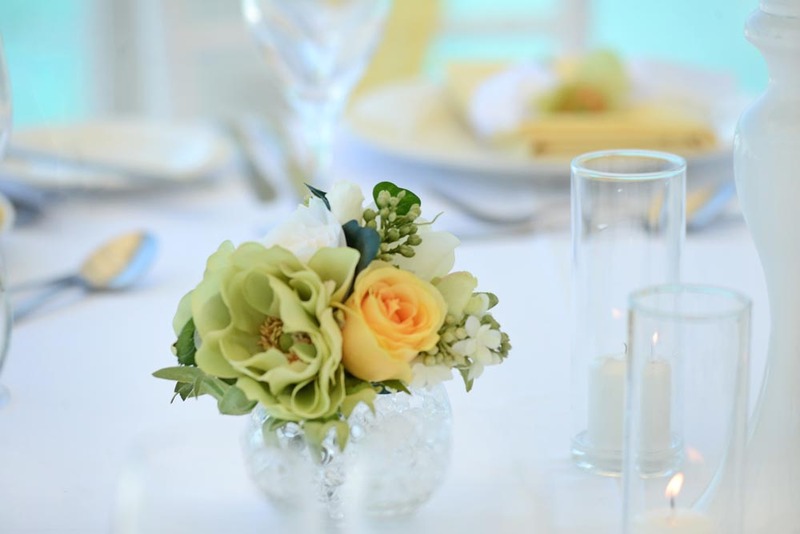 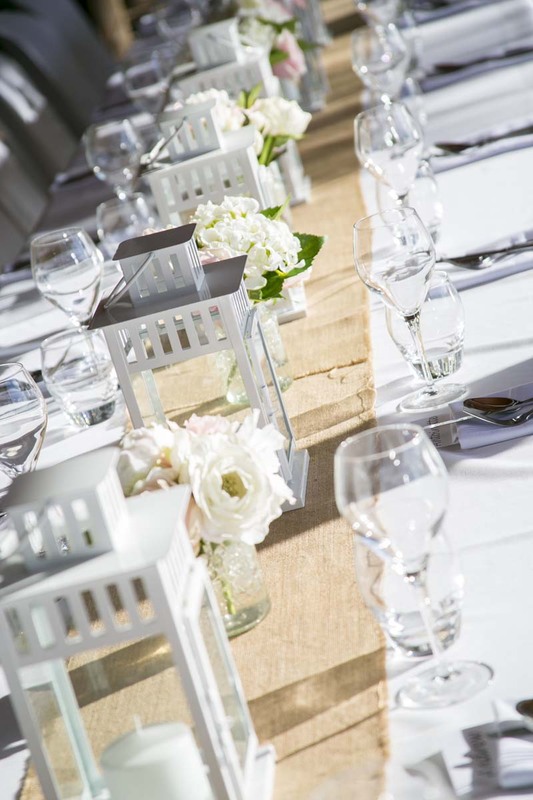 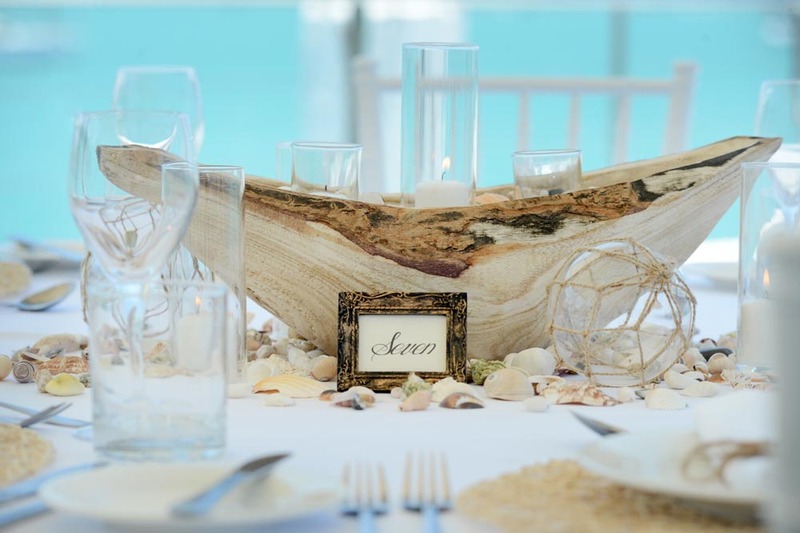 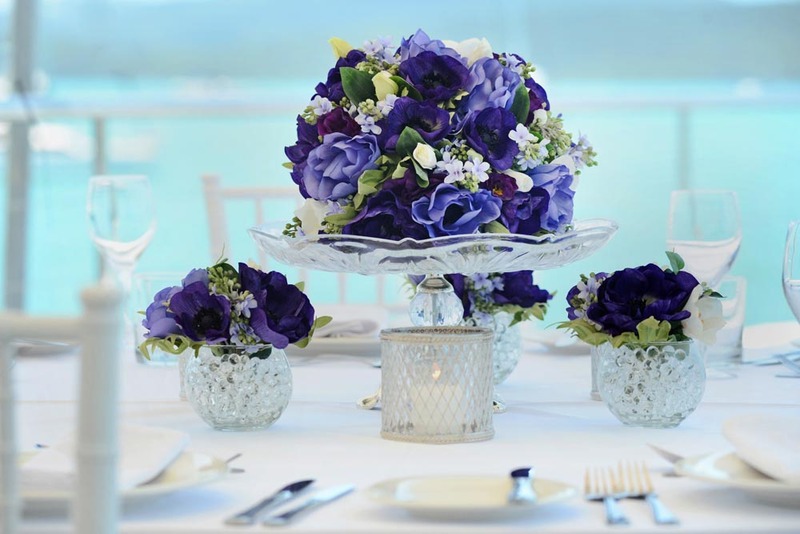 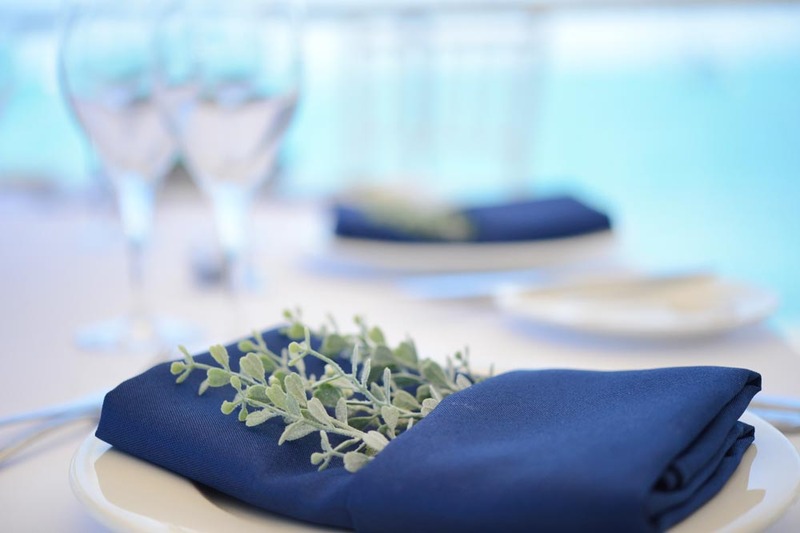 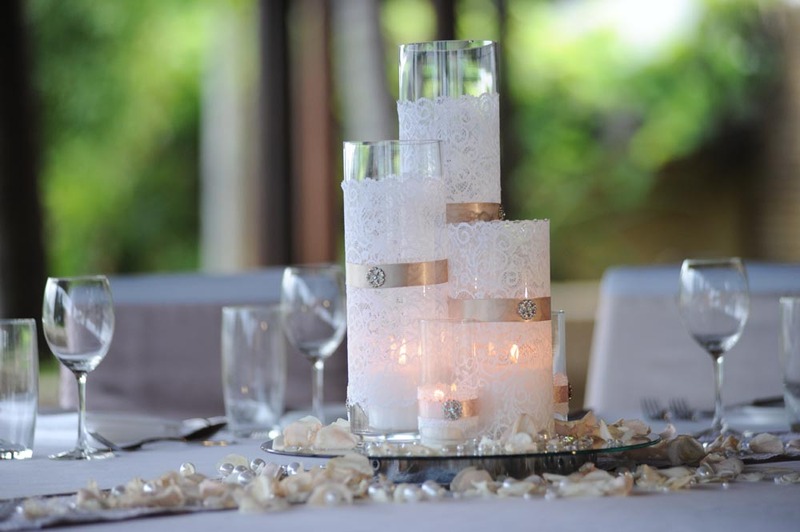 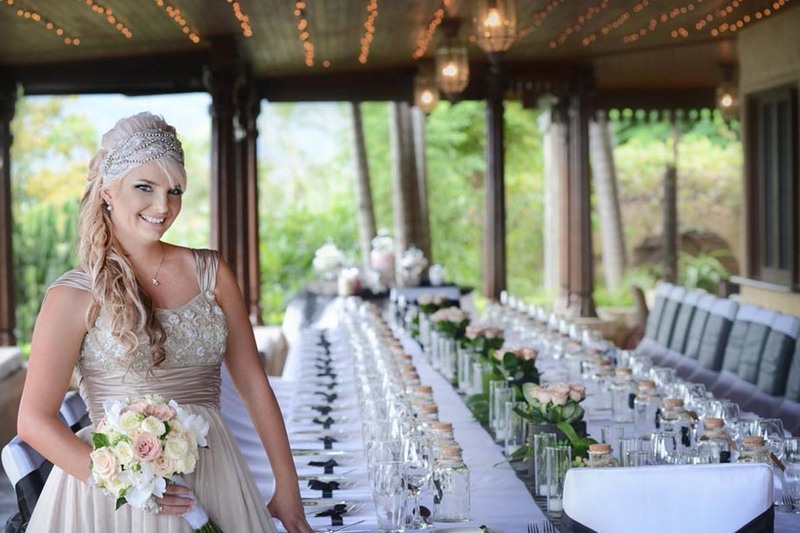 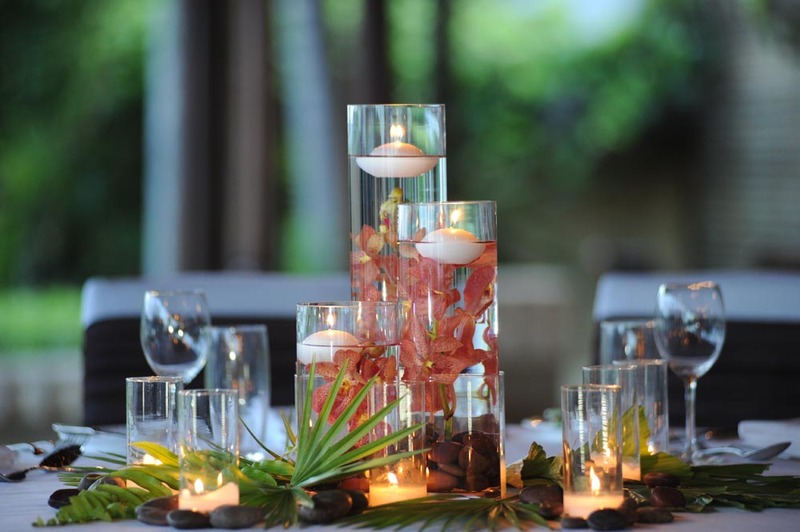 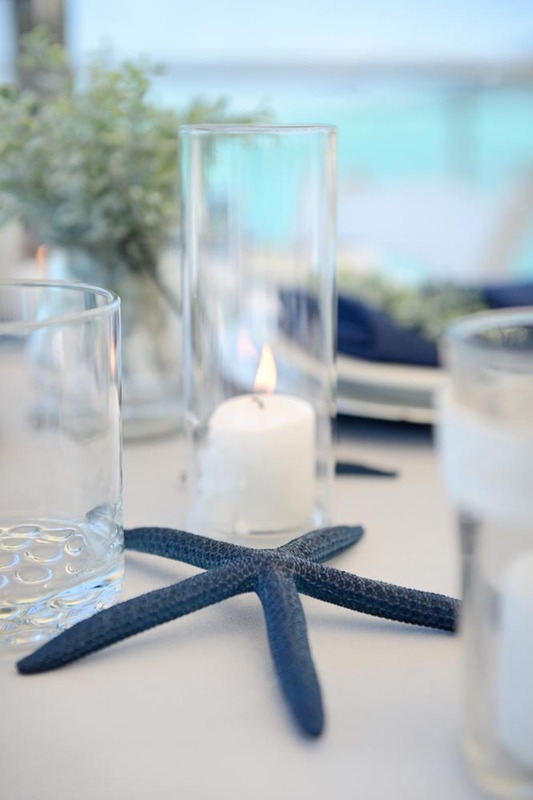 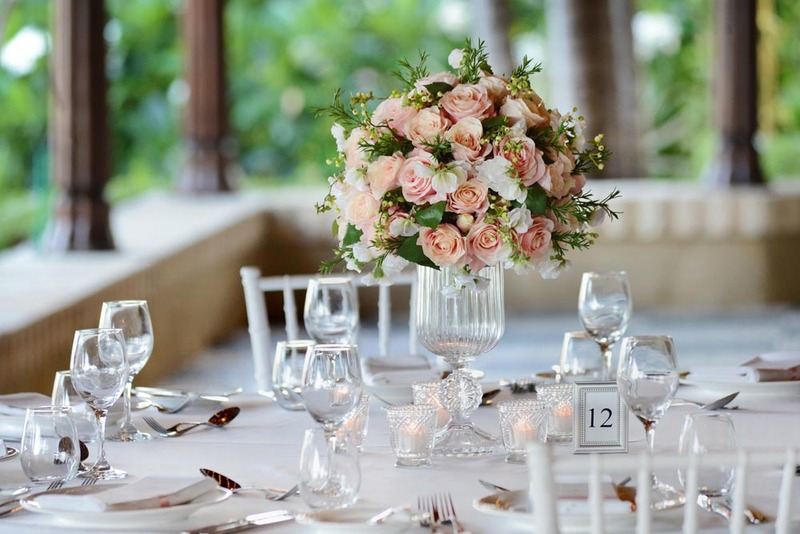 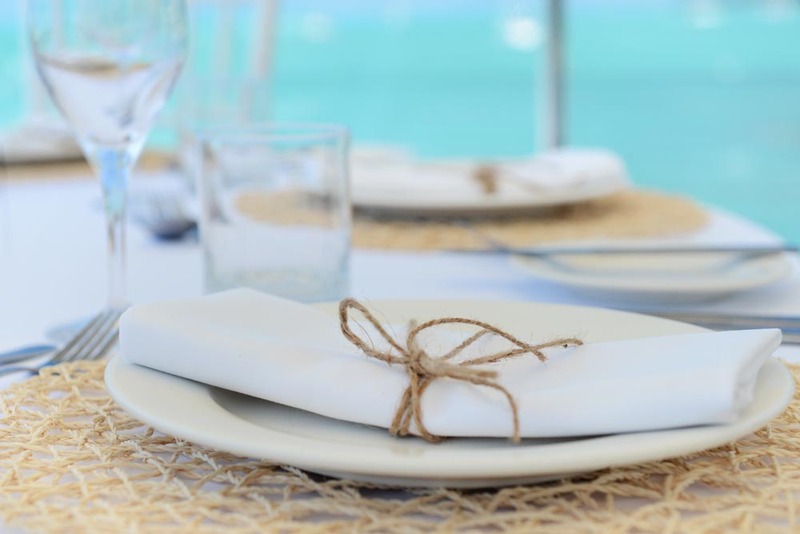 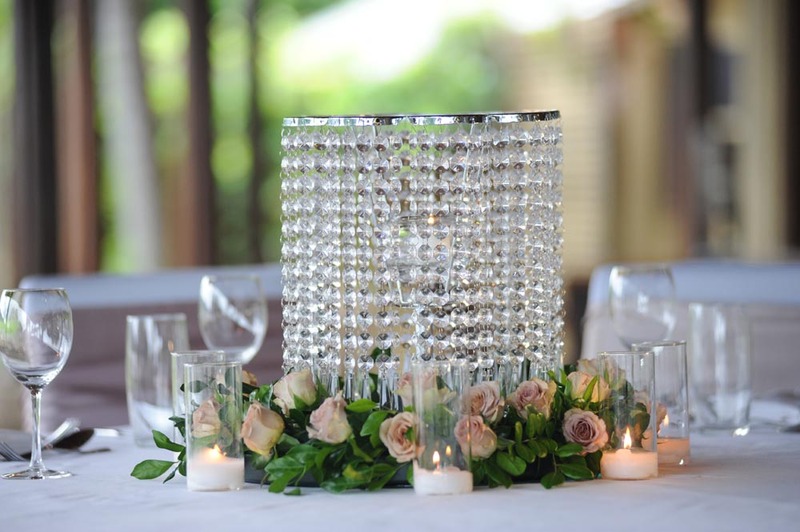 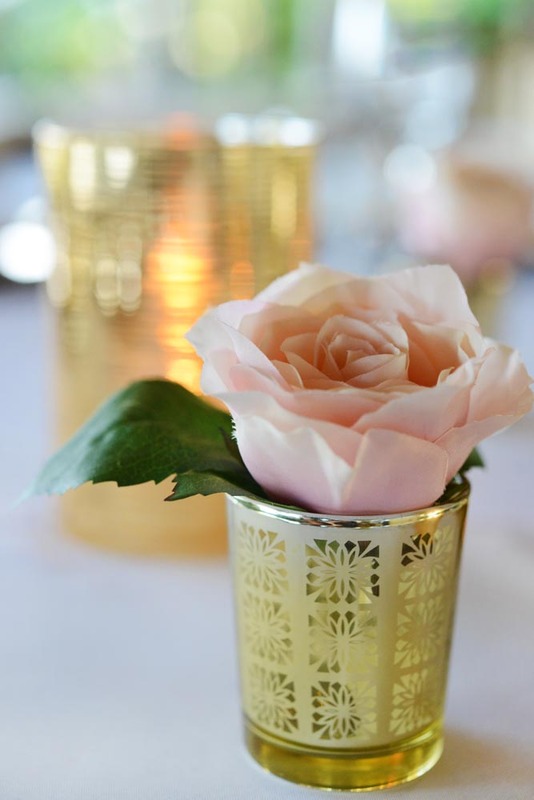 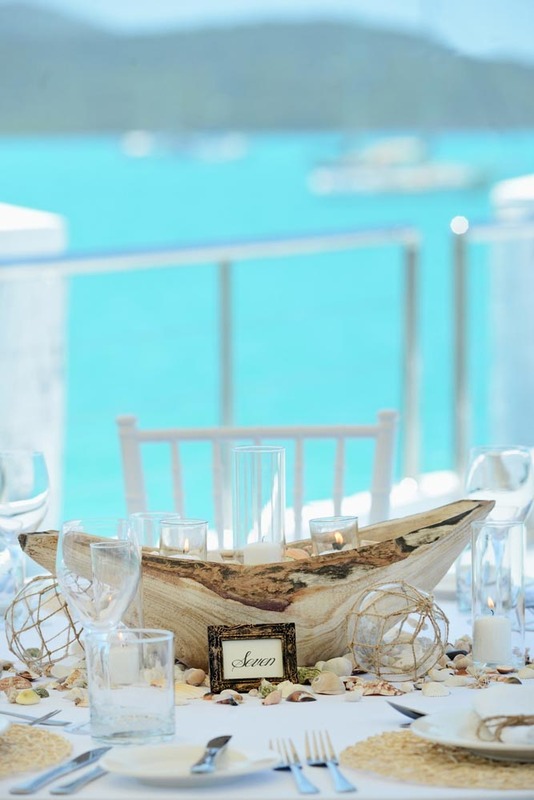 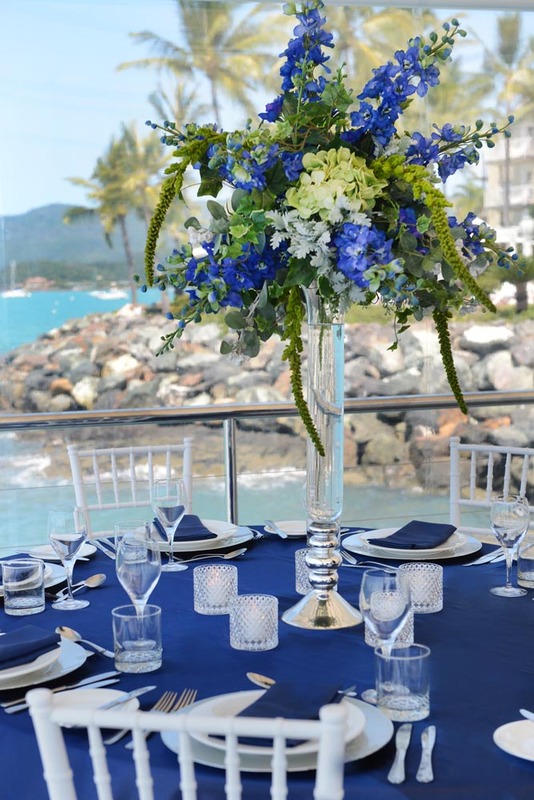 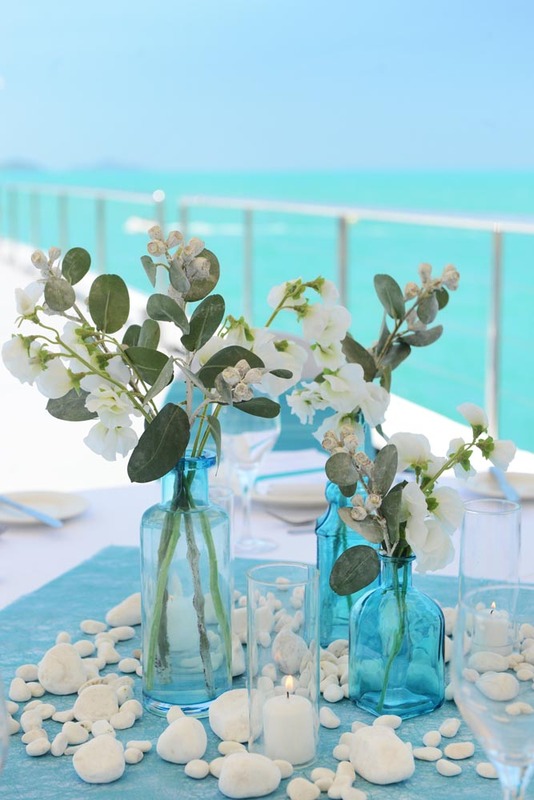 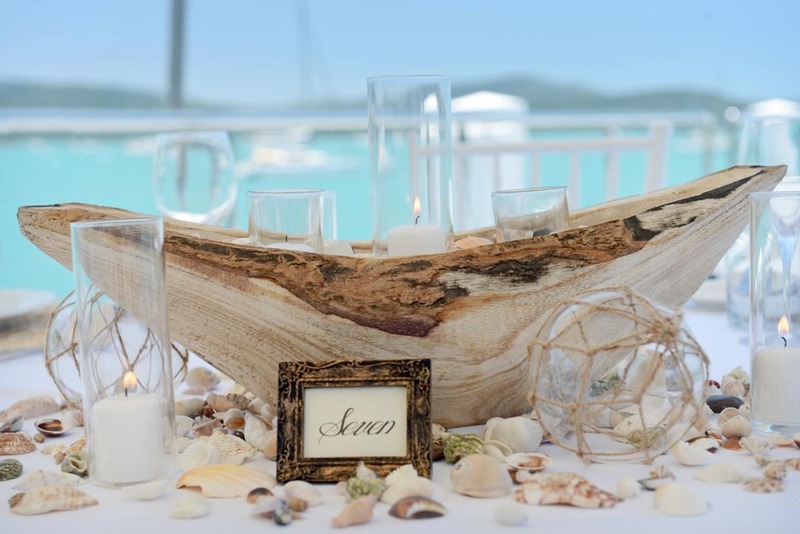 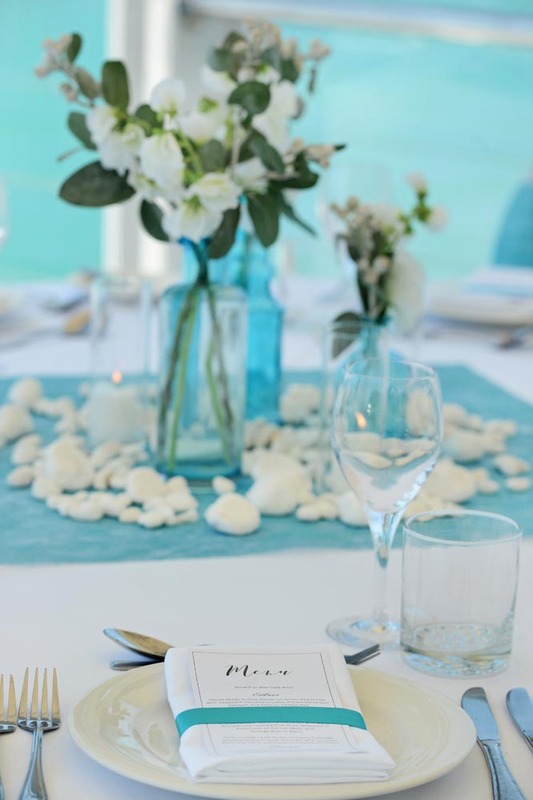 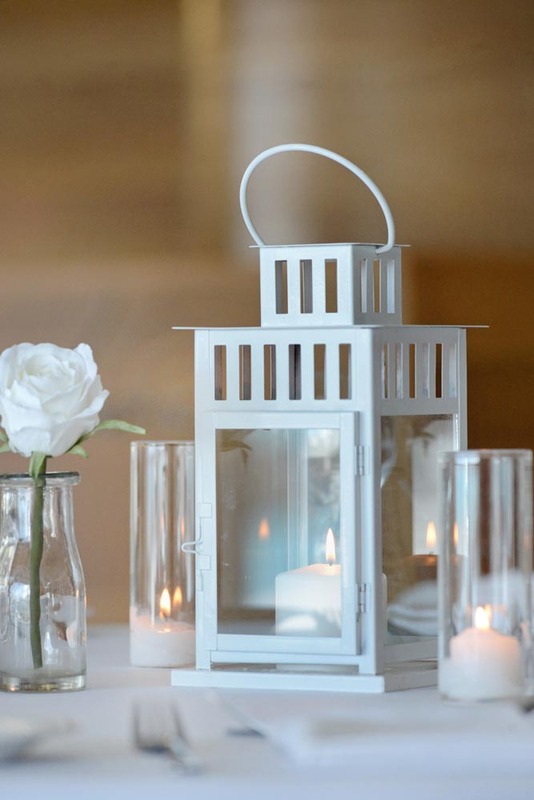 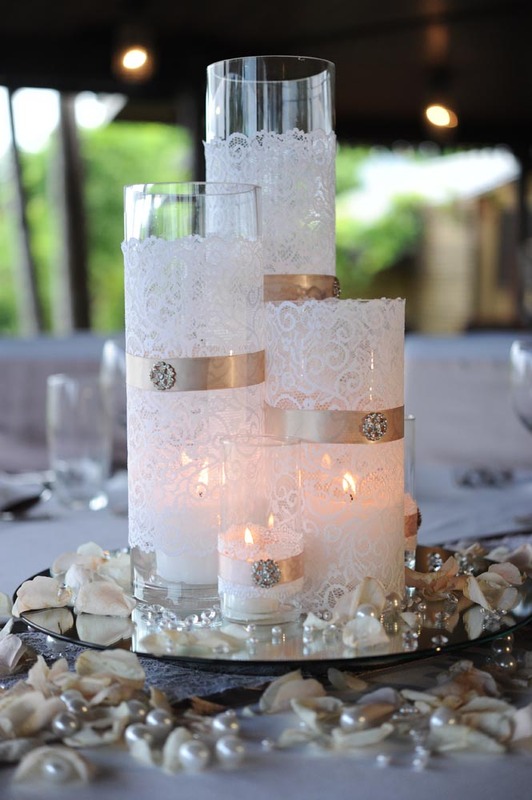 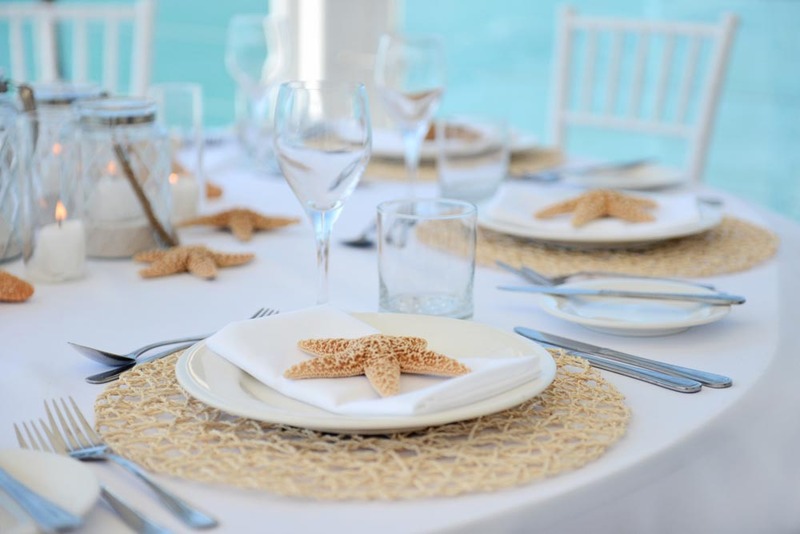 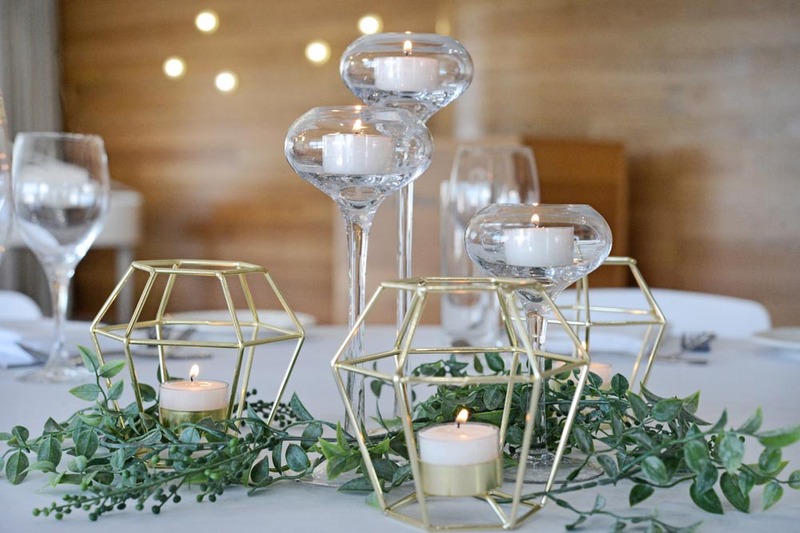 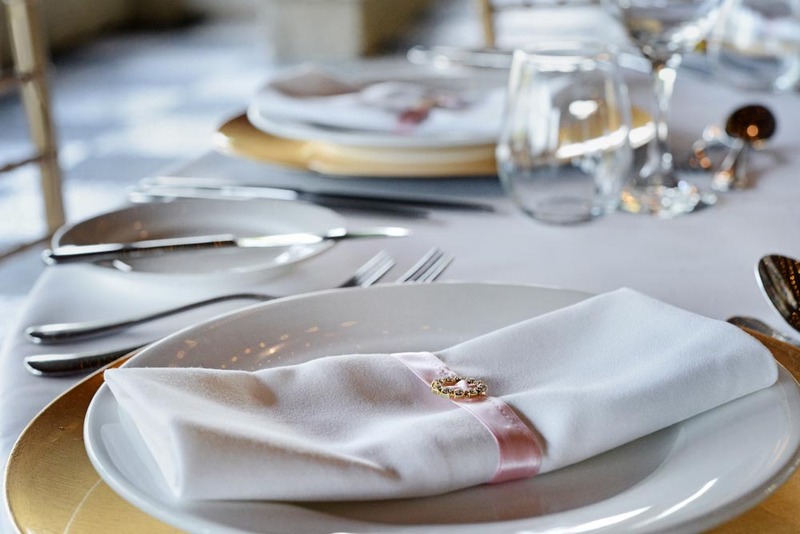 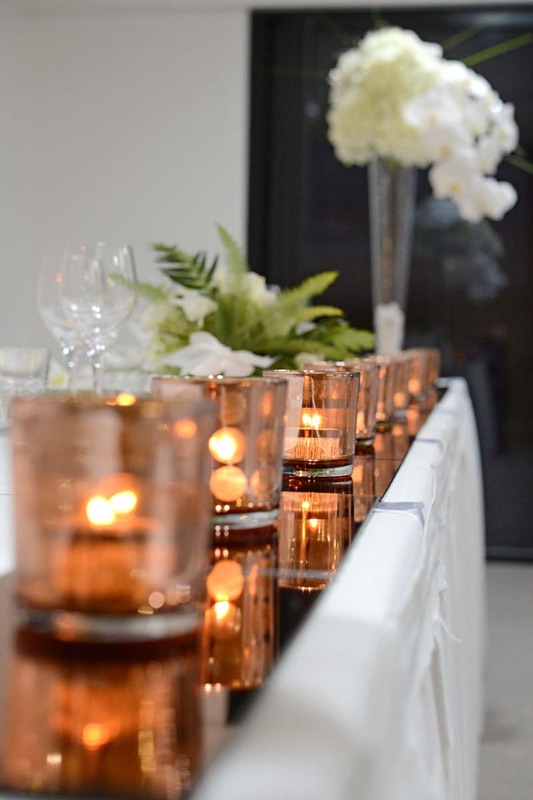 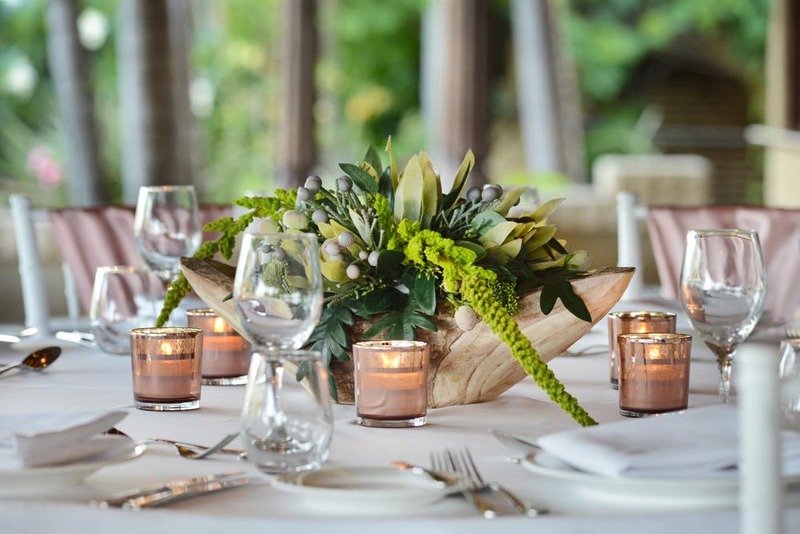 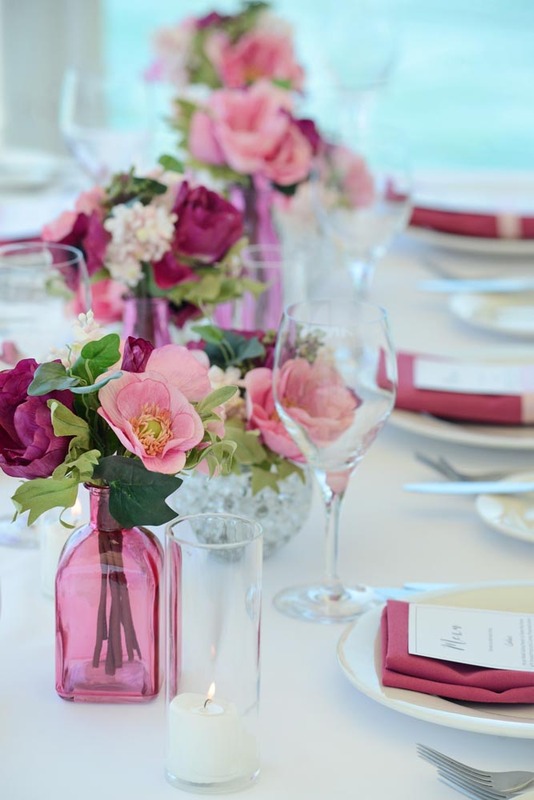 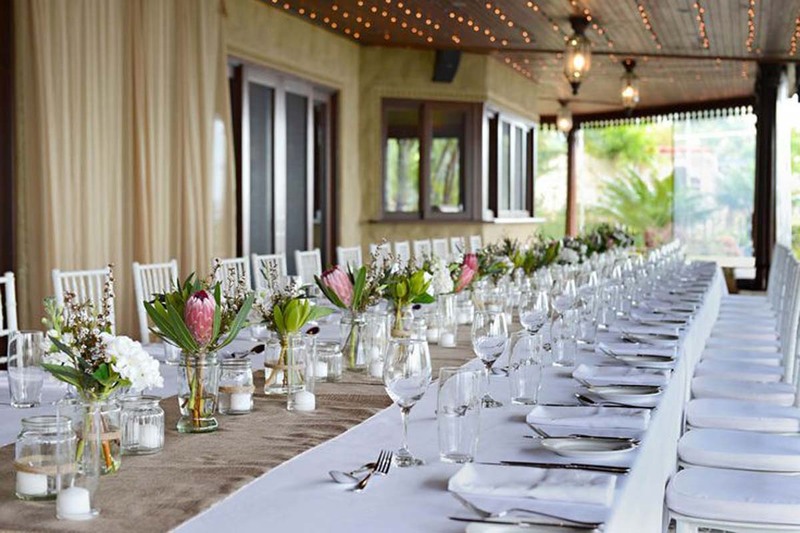 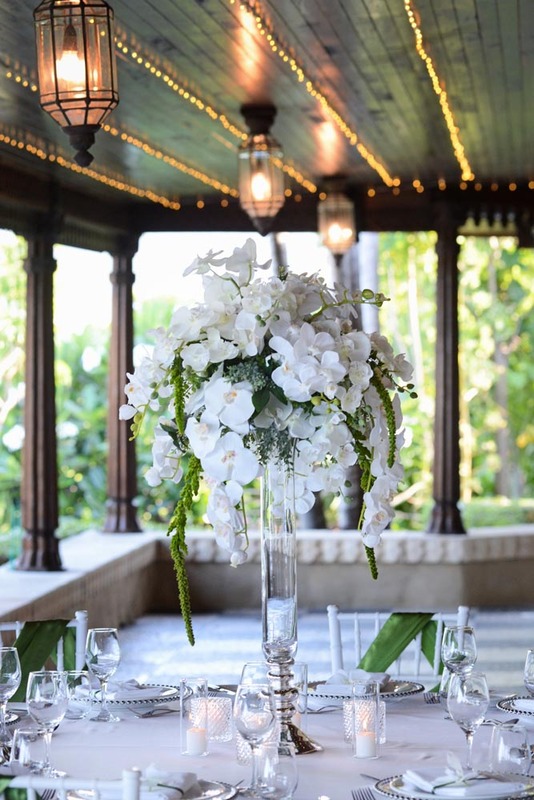 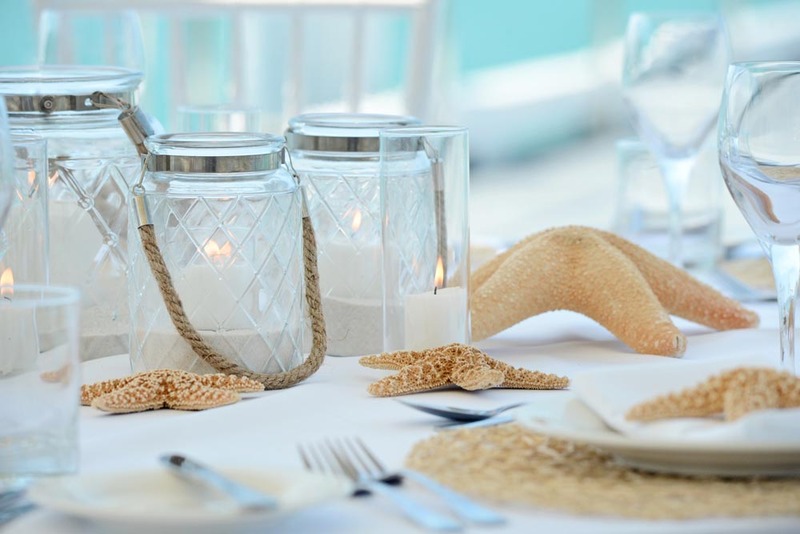 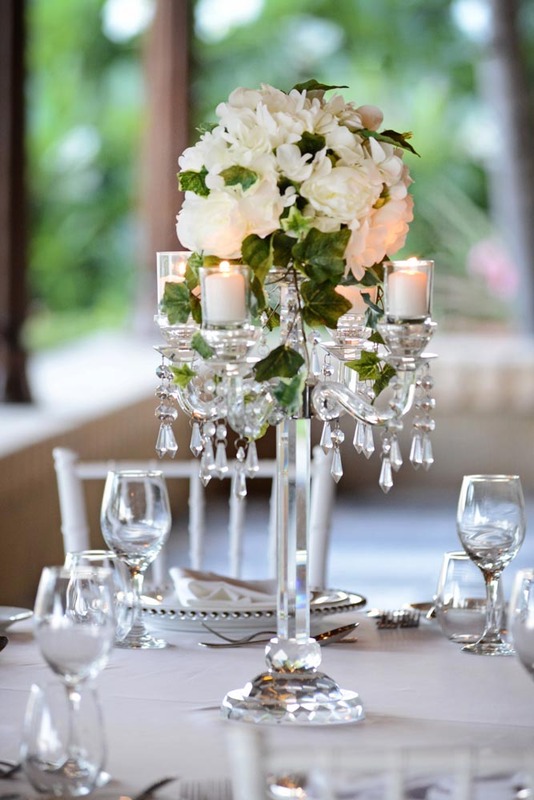 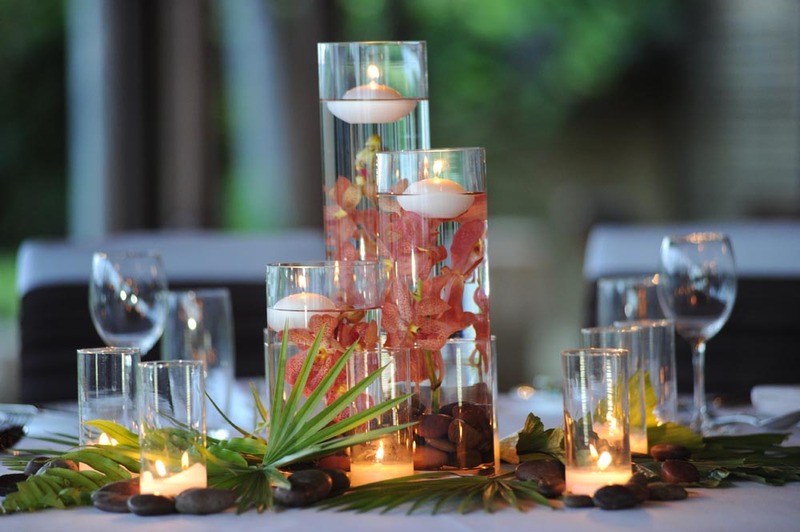 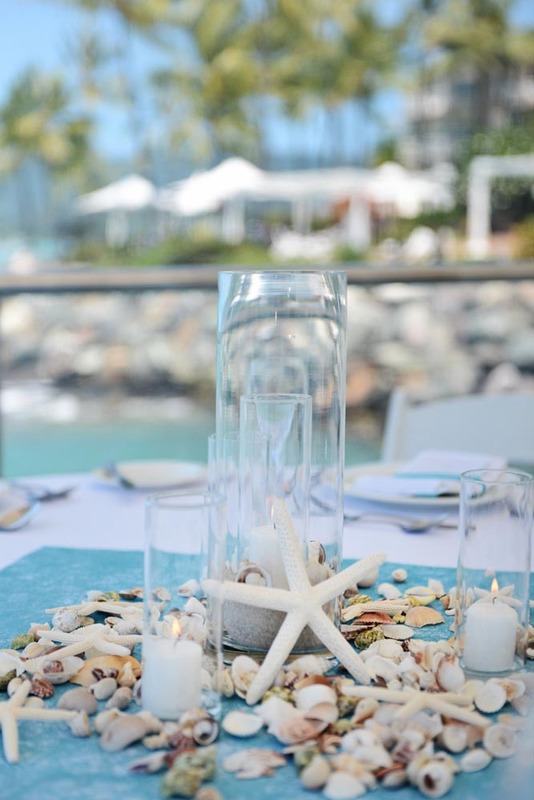 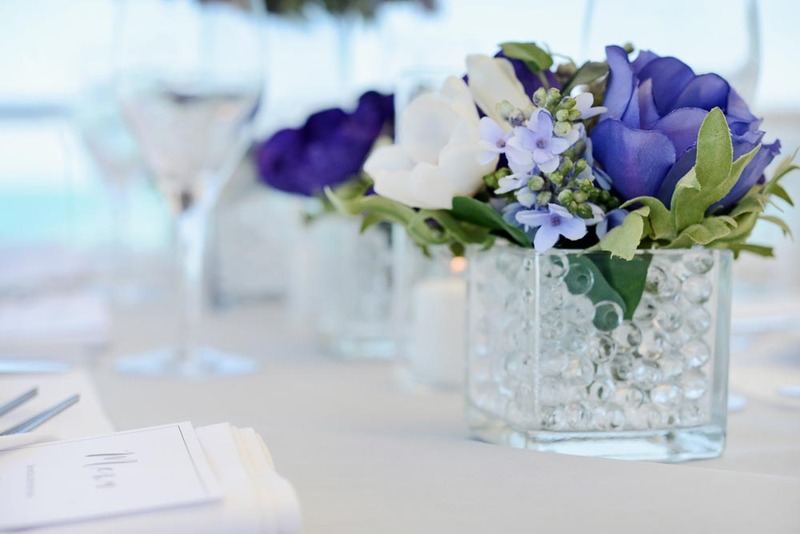 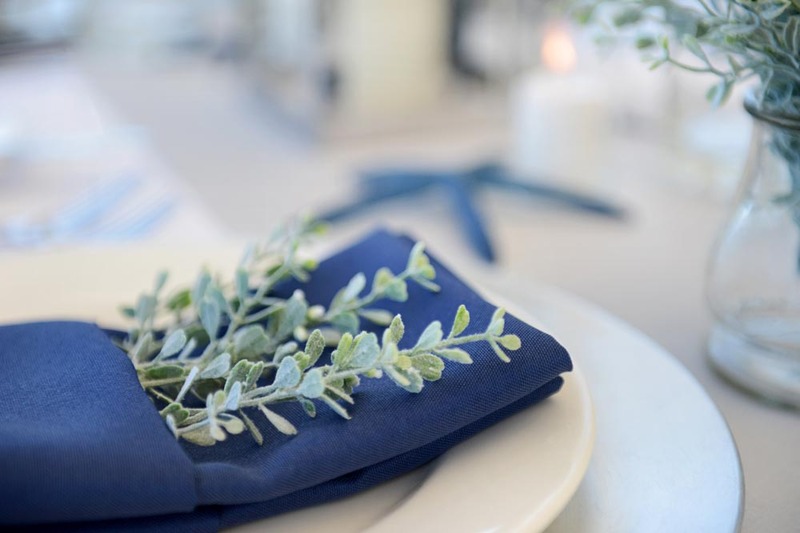 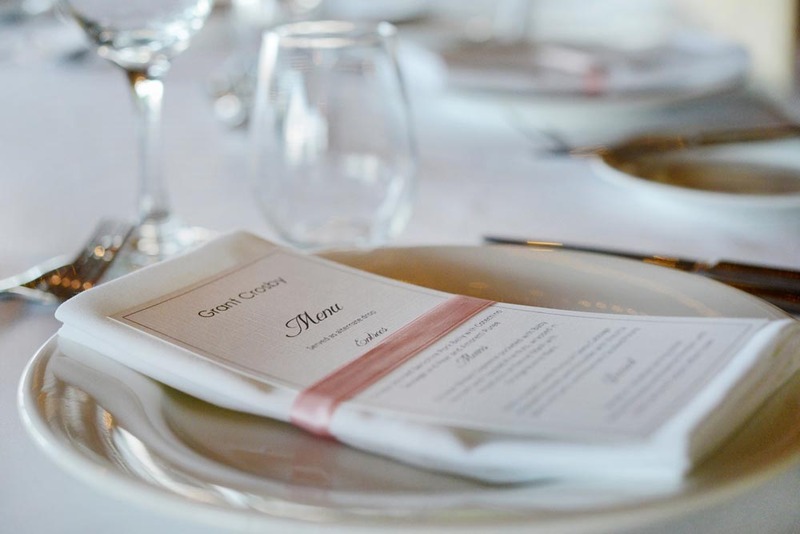 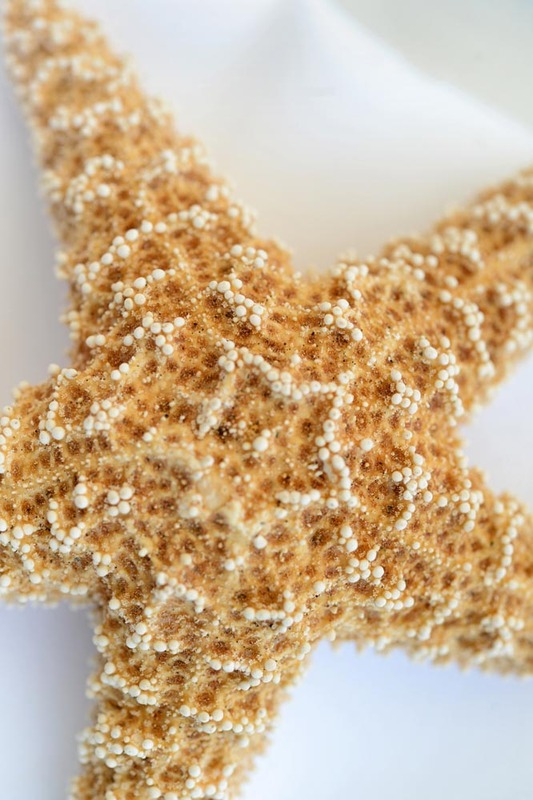 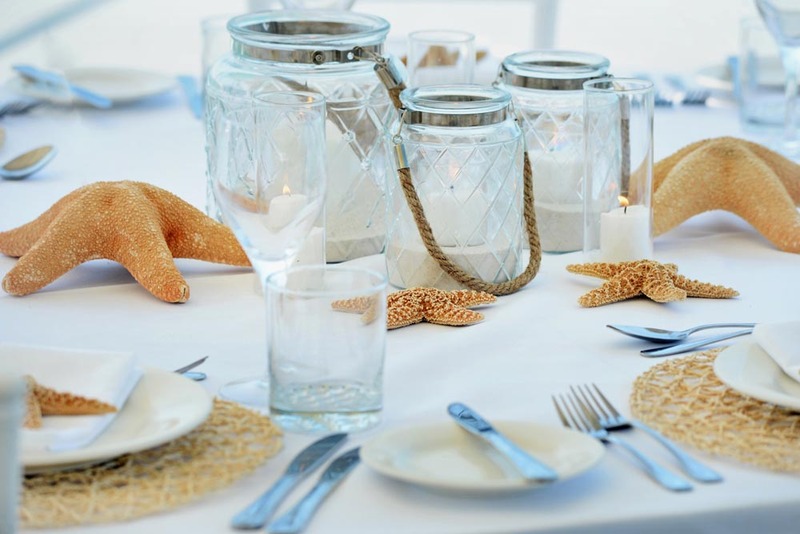 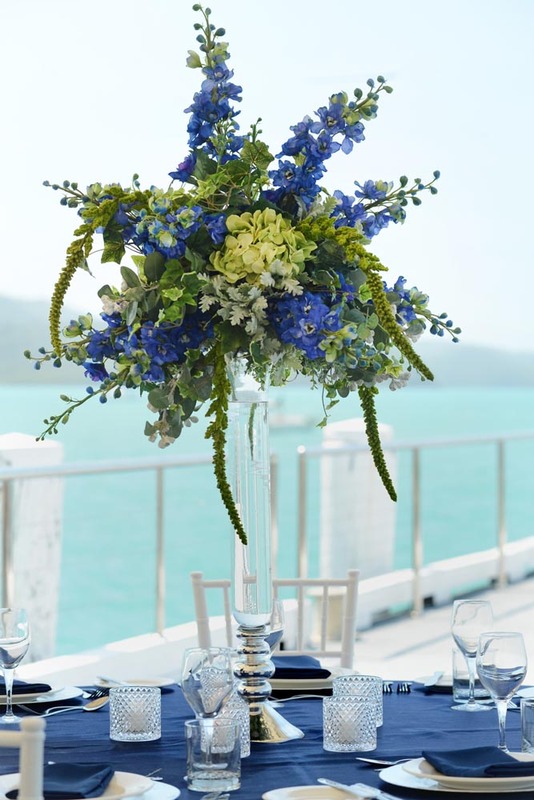 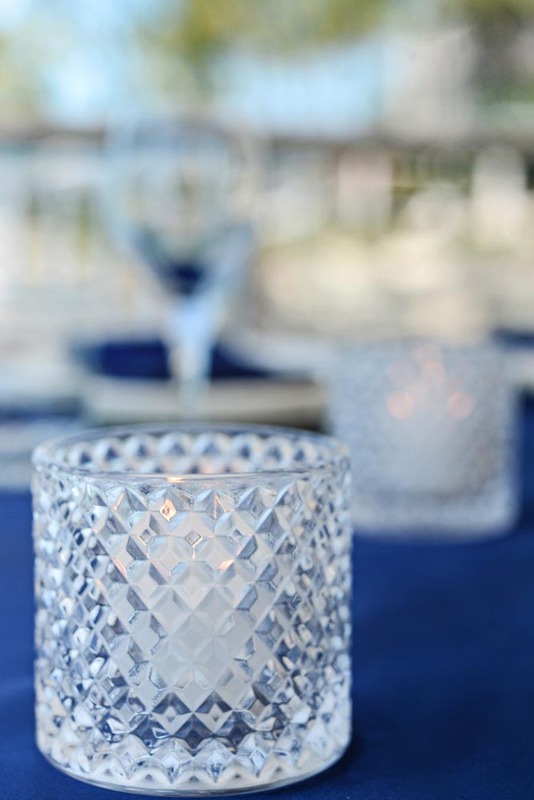 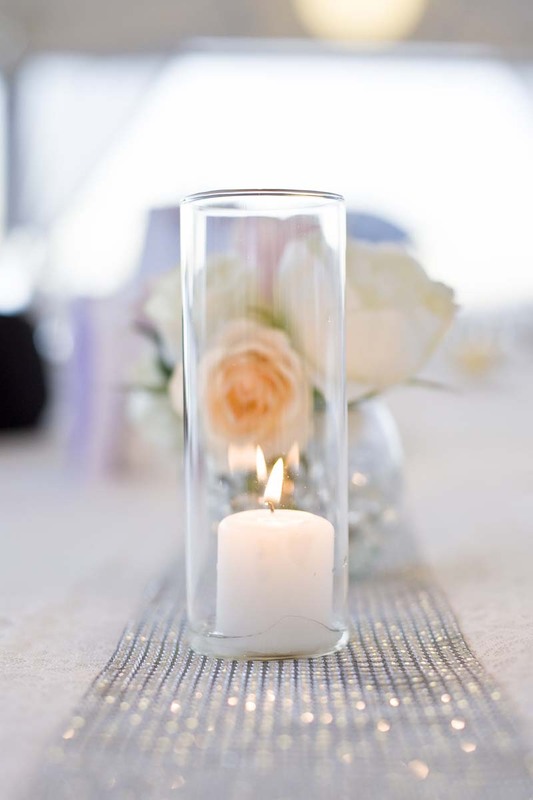 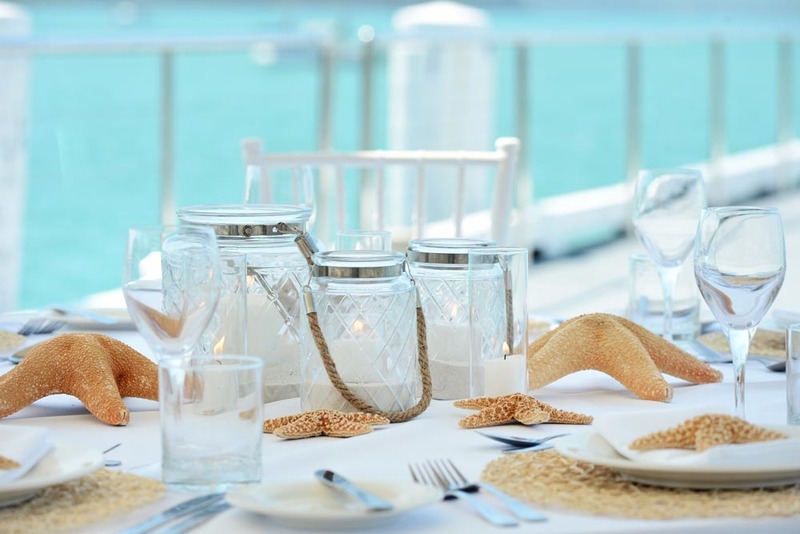 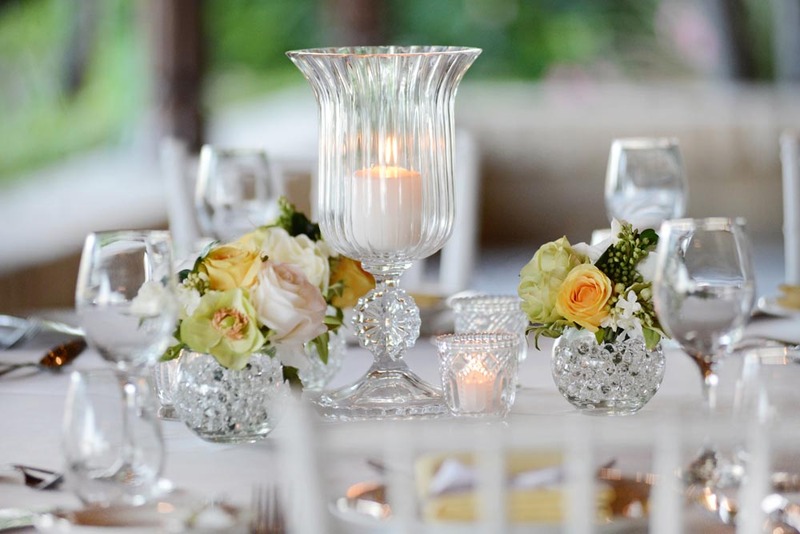 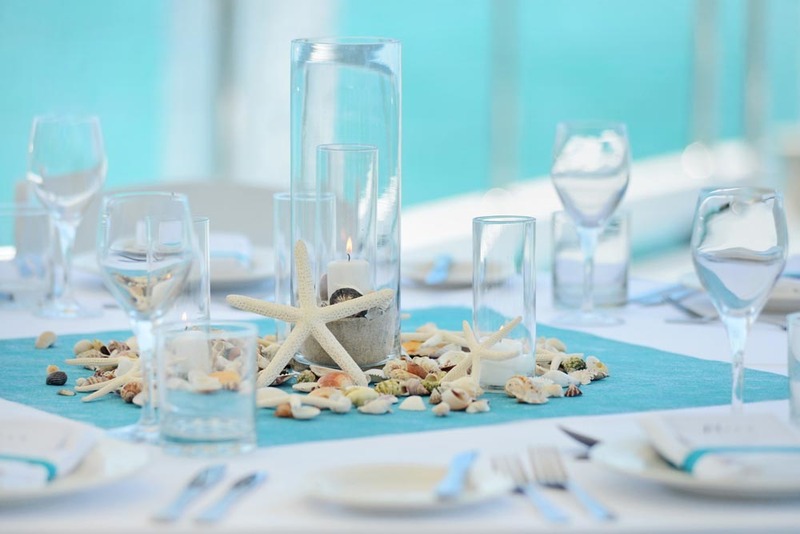 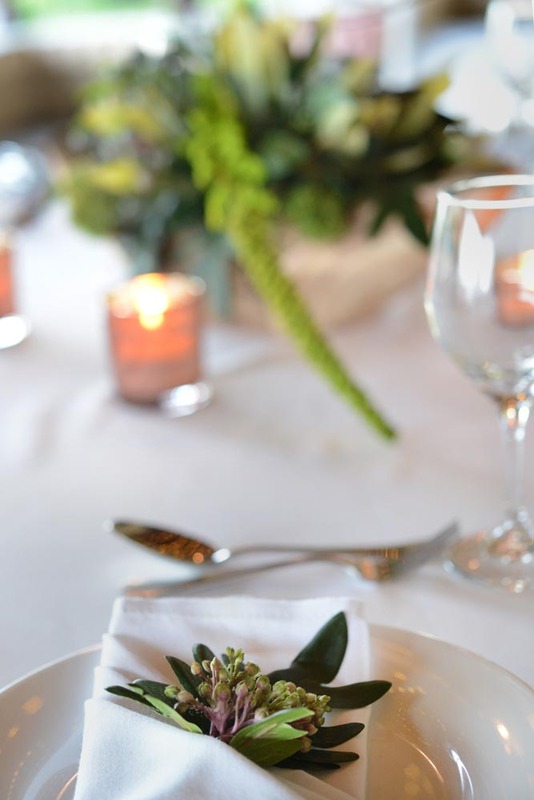 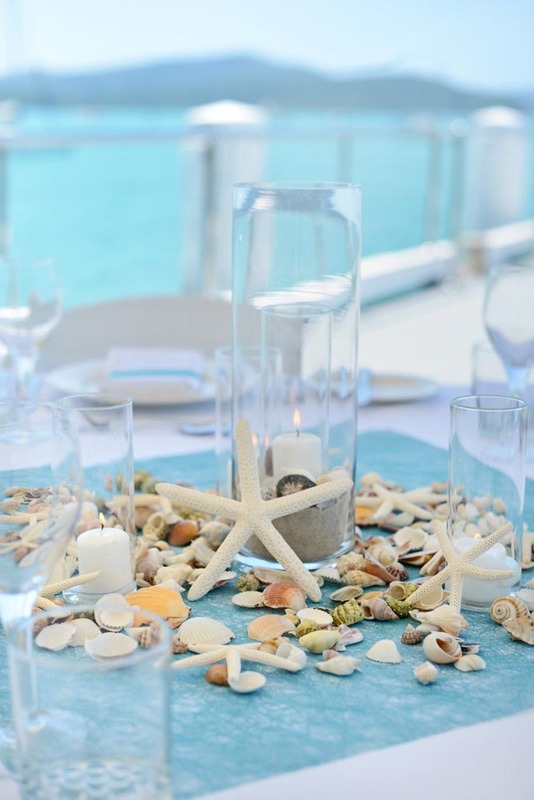 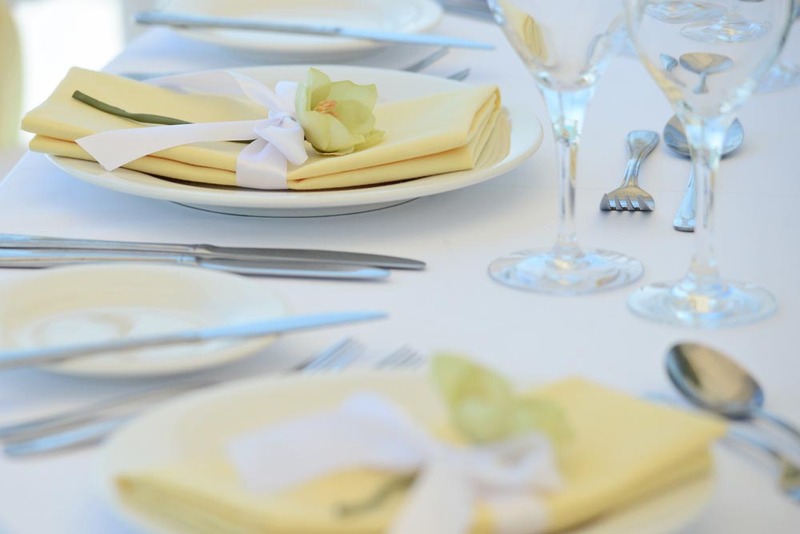 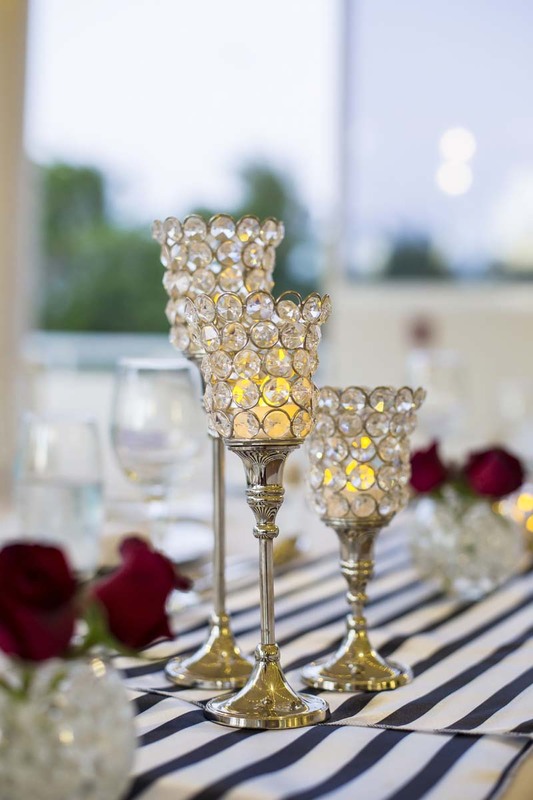 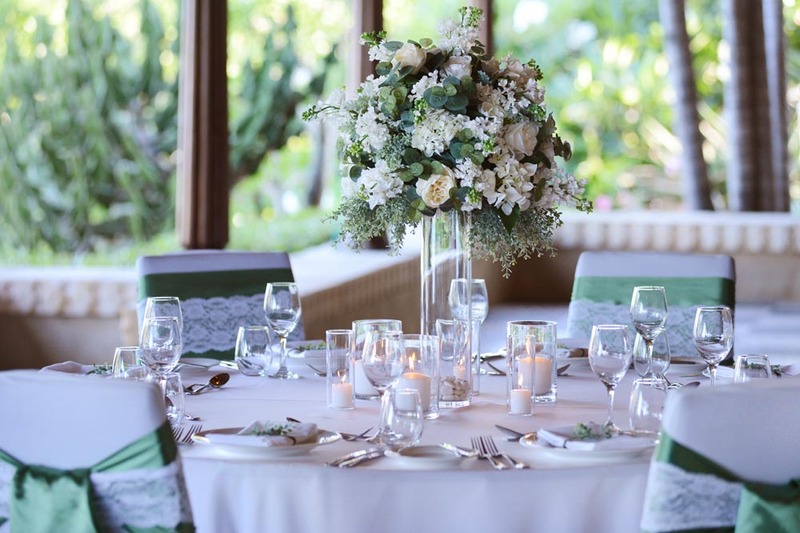 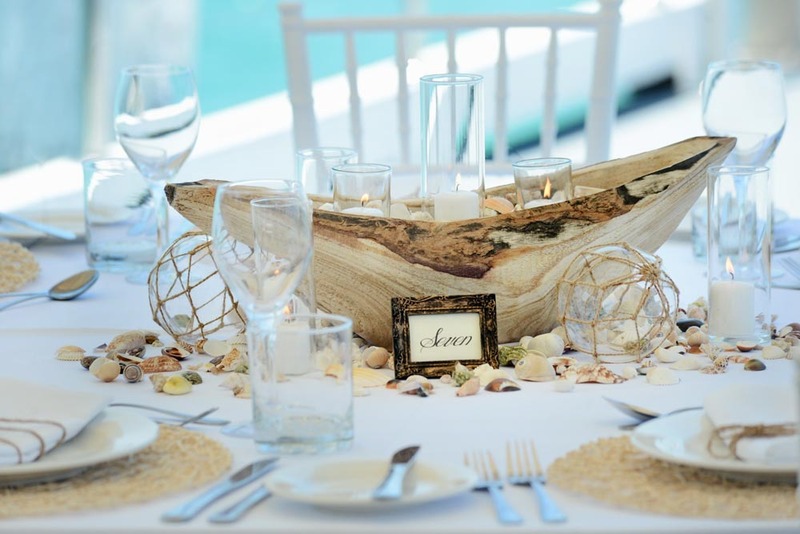 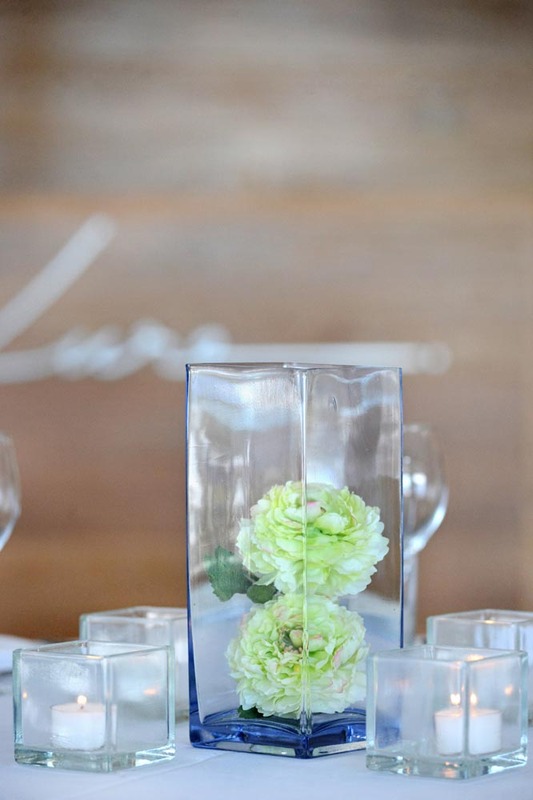 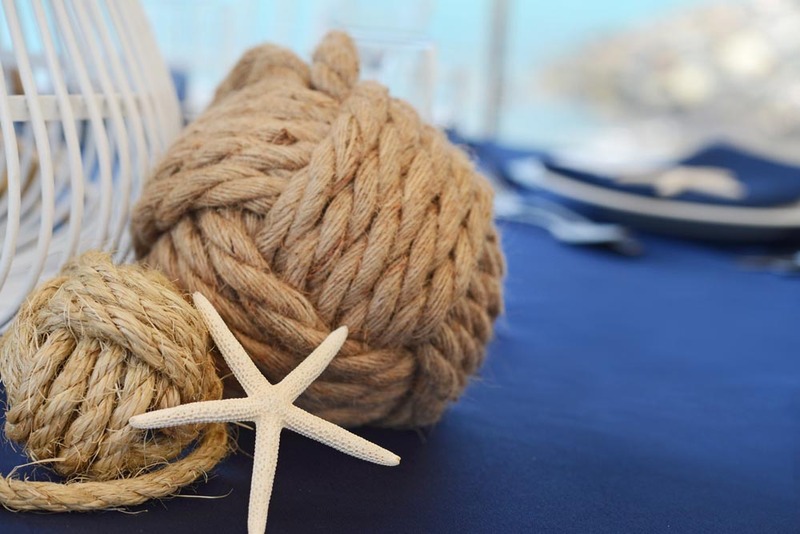 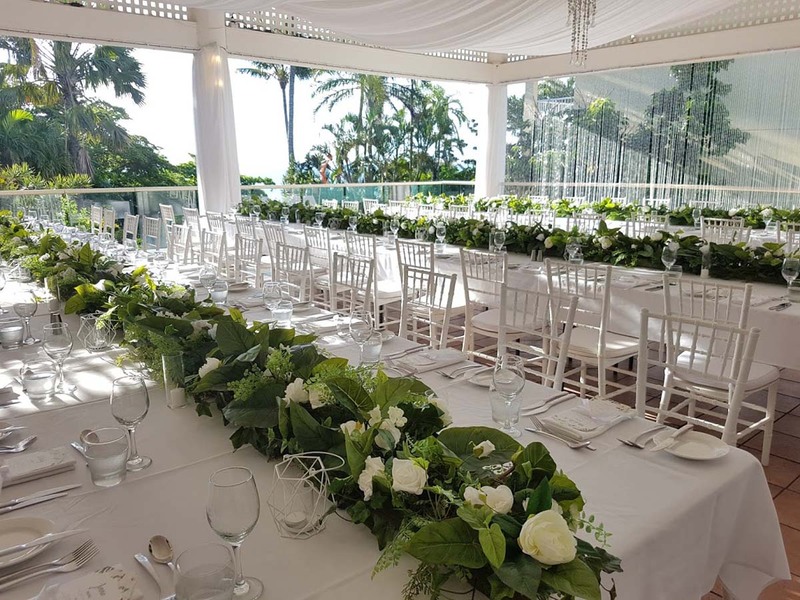 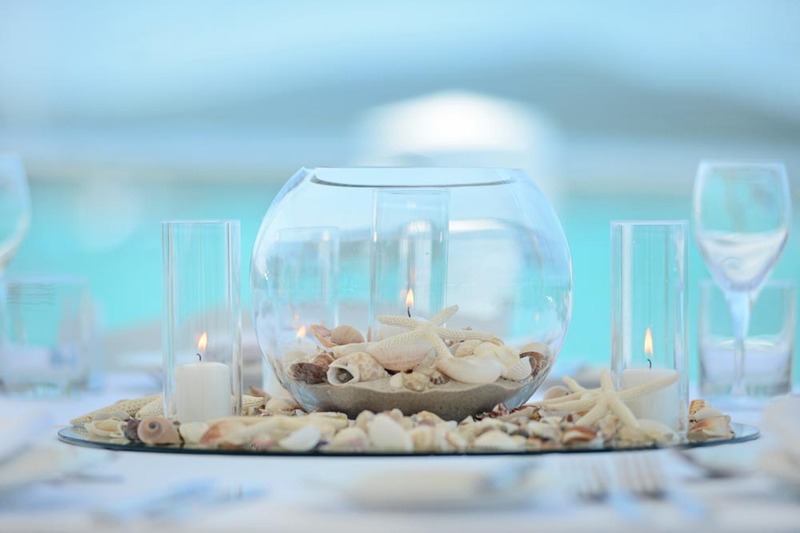 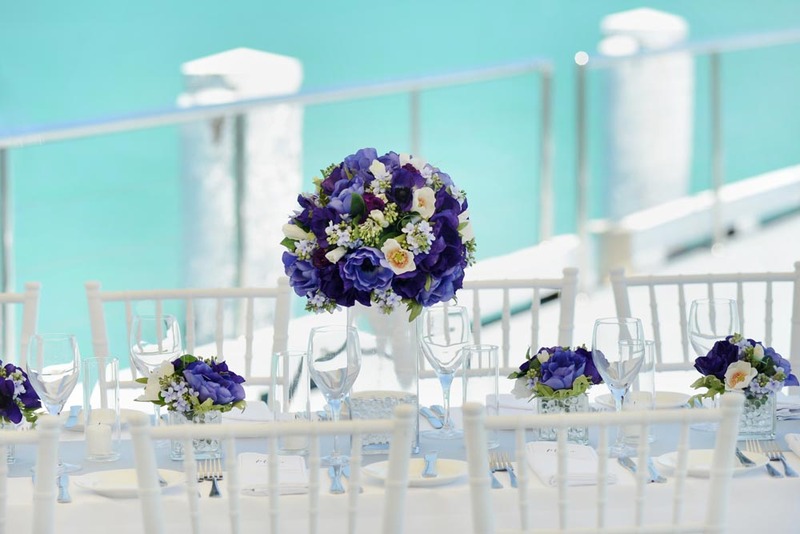 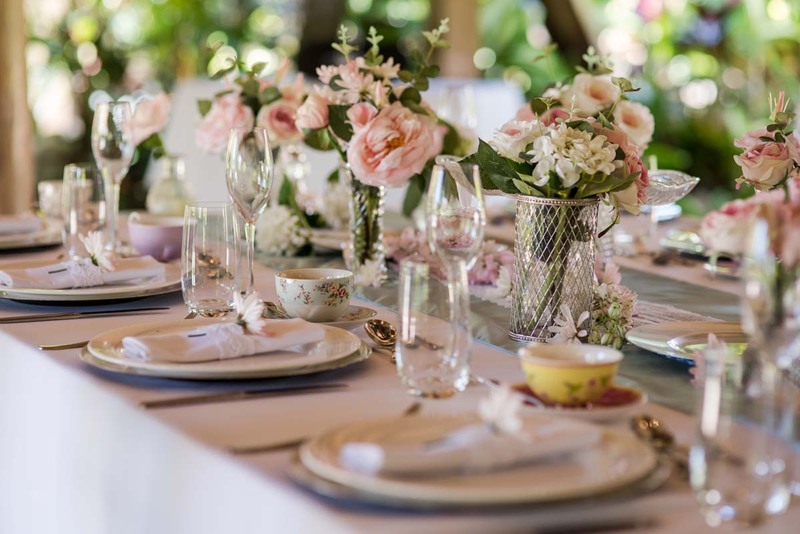 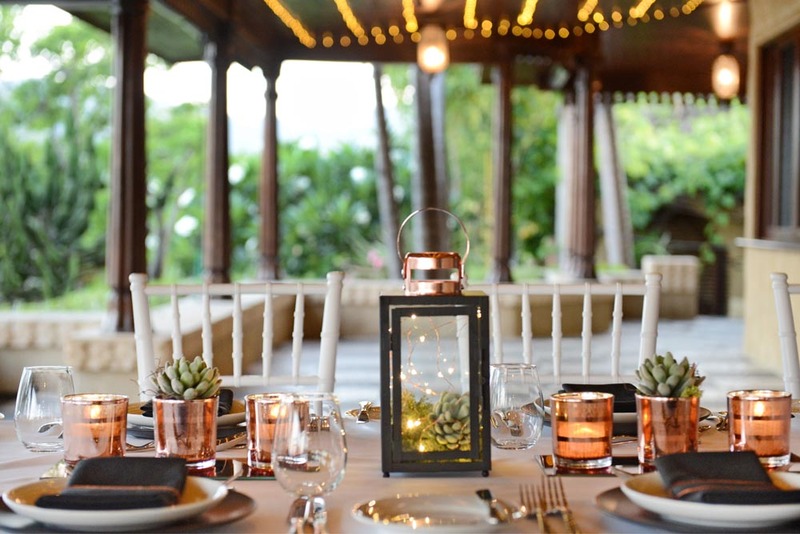 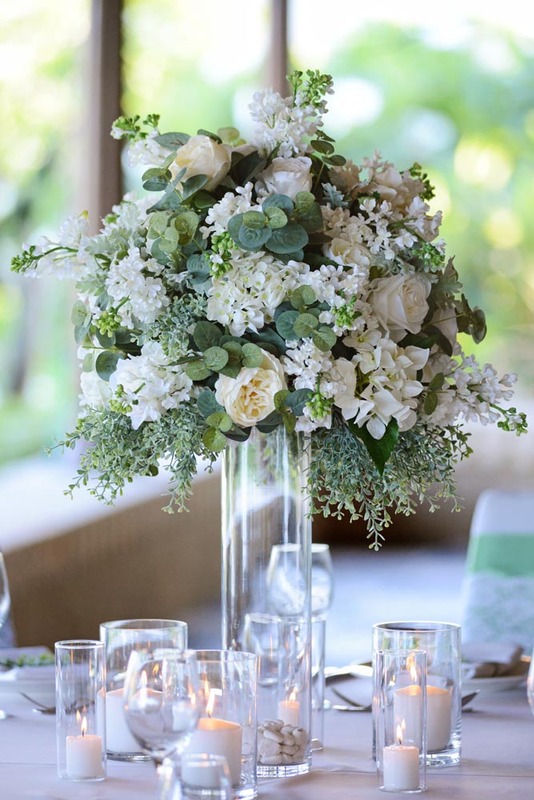 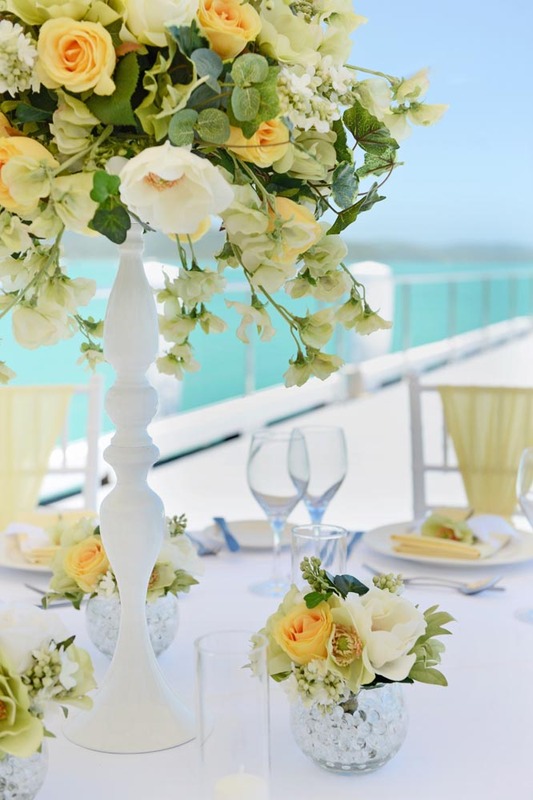 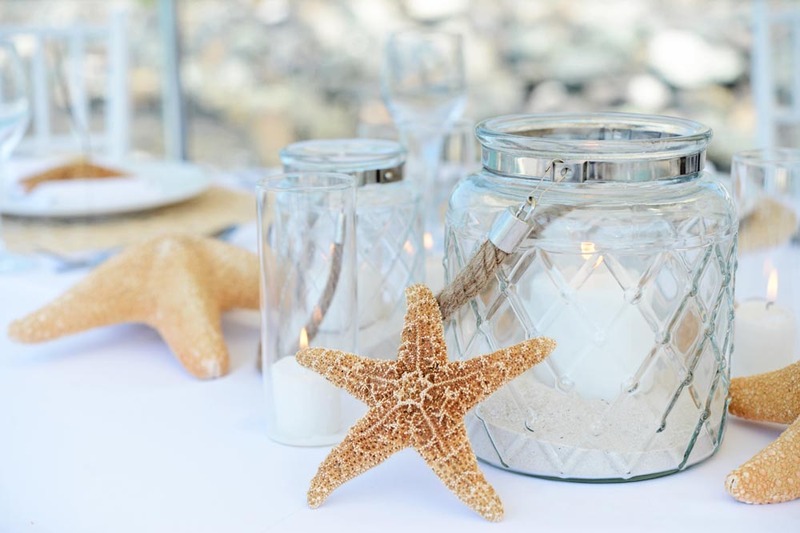 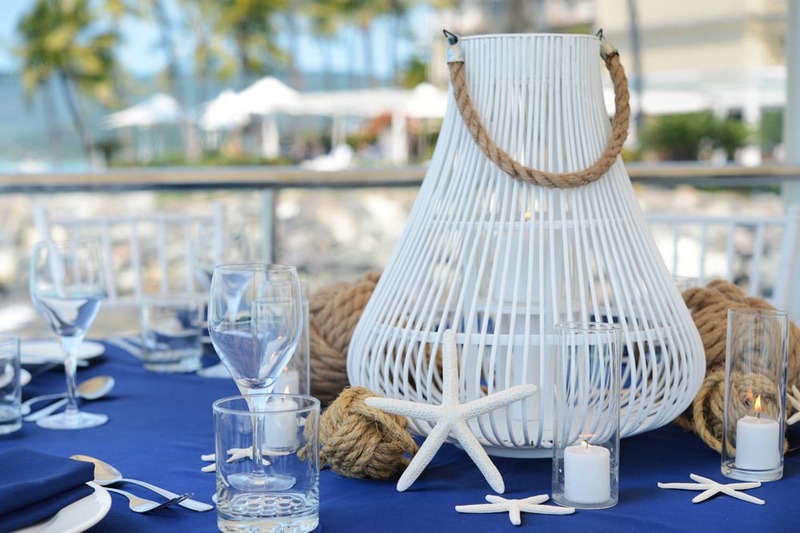 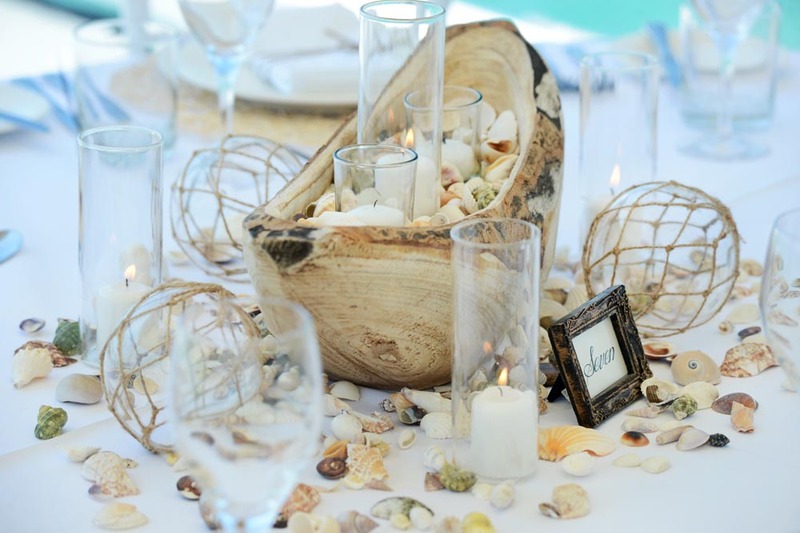 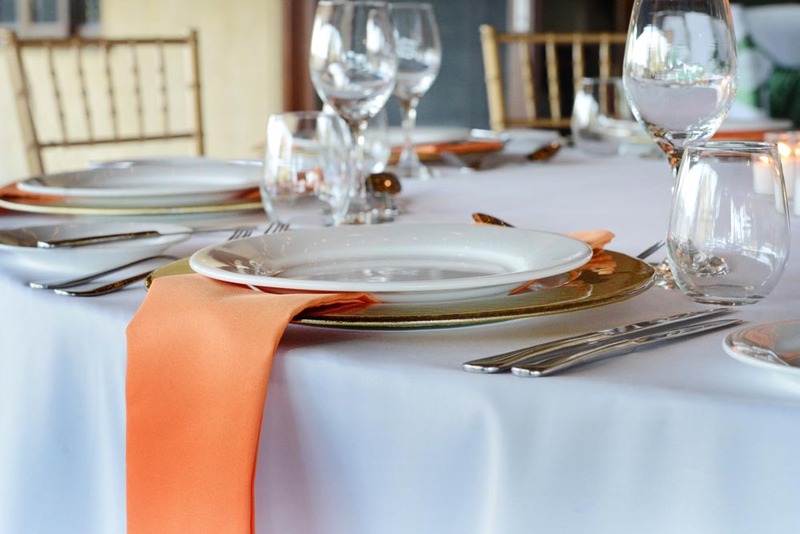 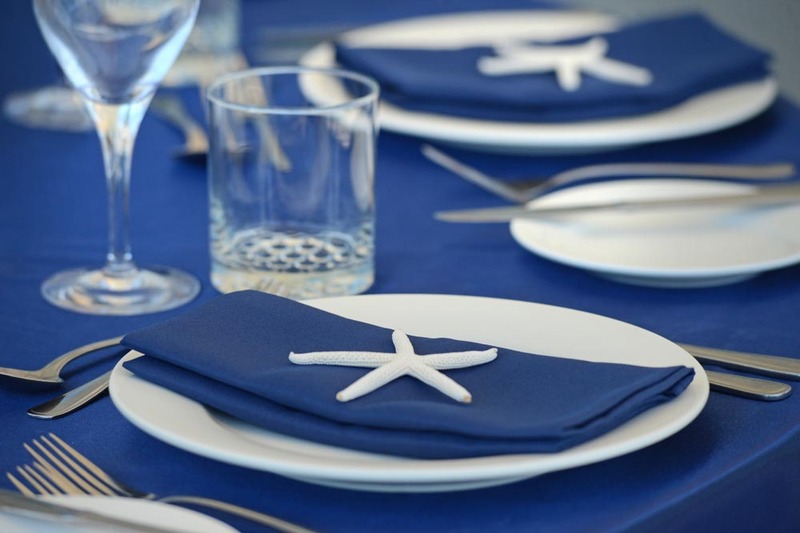 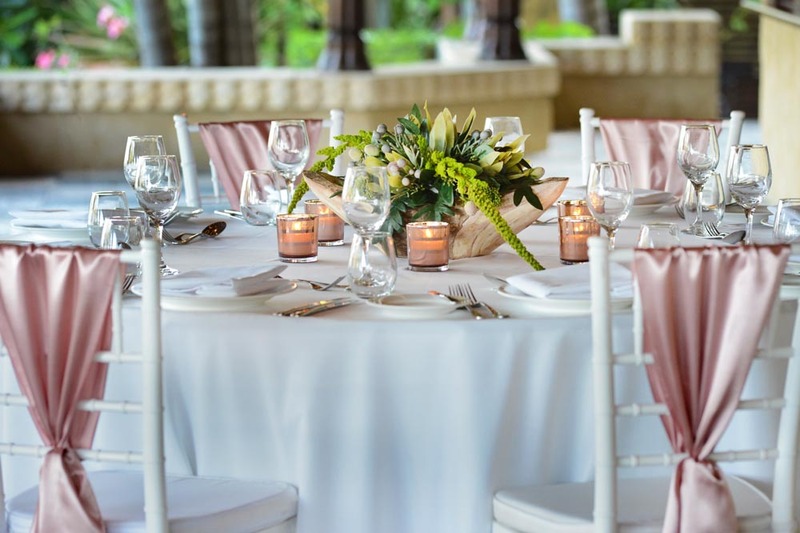 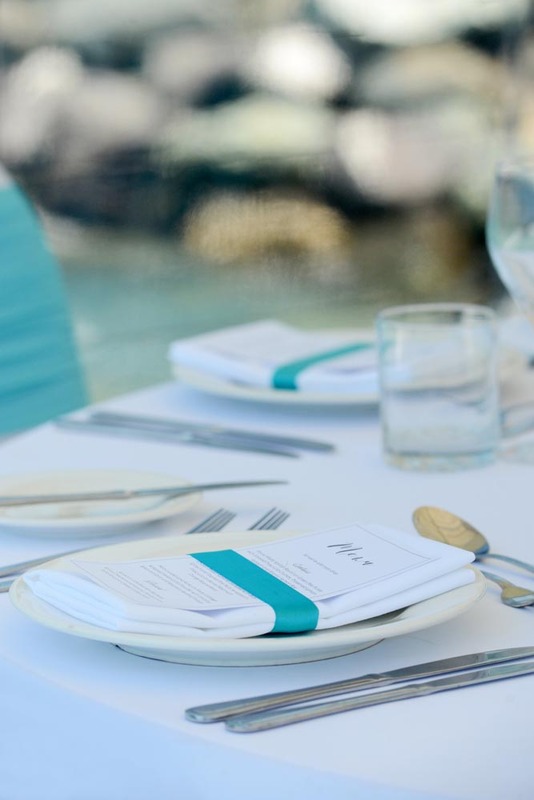 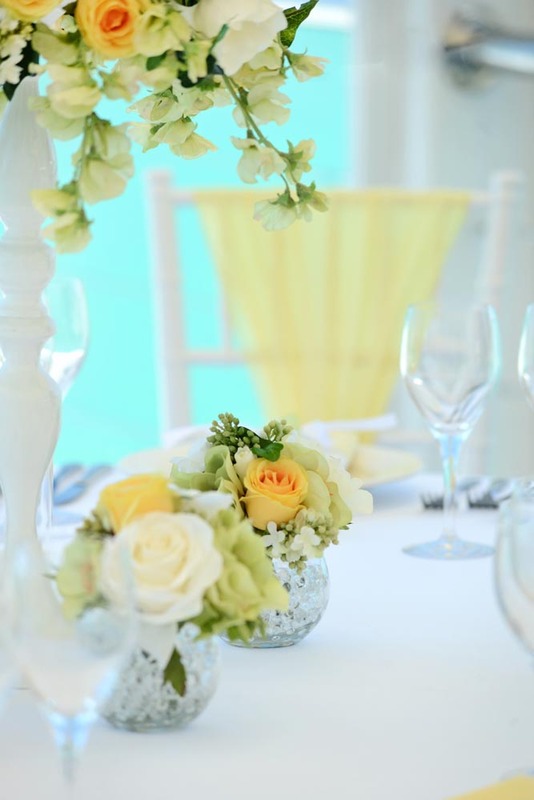 Our designs are carefully selected to suit the Whitsunday tropical climate and can be customised to suit the colour theme of your wedding perfectly. 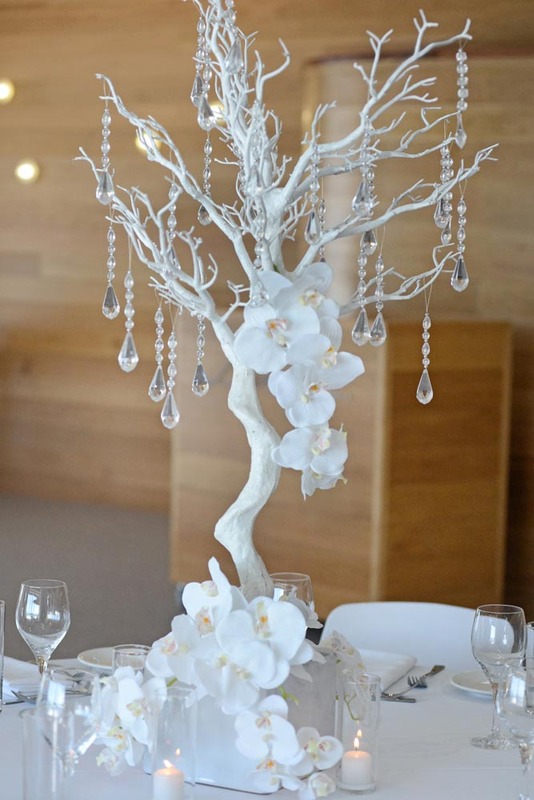 Alternatively if you already have a vision of your own let The Event Company recreate this for you.